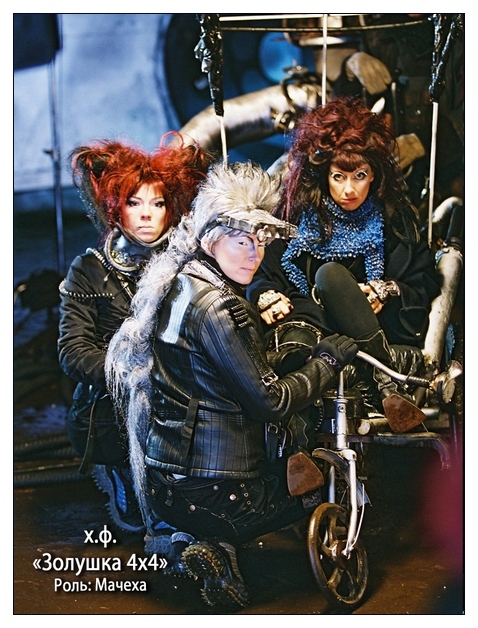 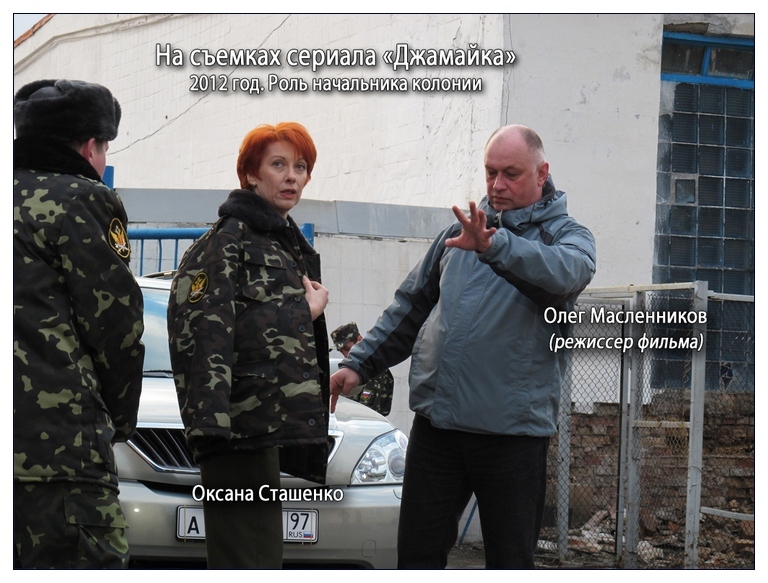 O, Stashenko start playing in new movie "Beautiful Lyalya"
O. Stashenko keep playing in popular film "Mukhtar is back"
ATTENTION!! 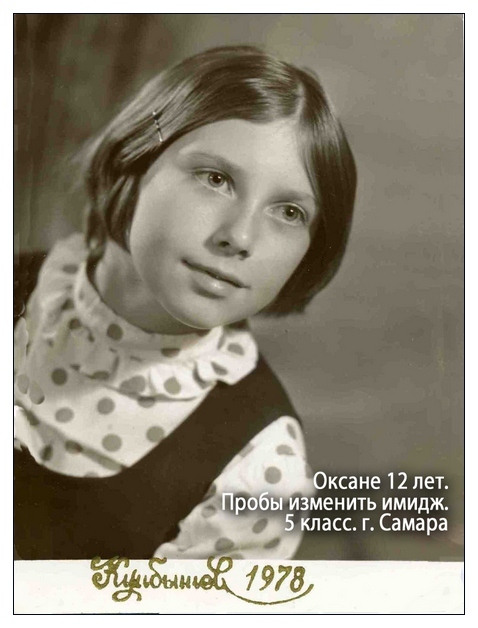 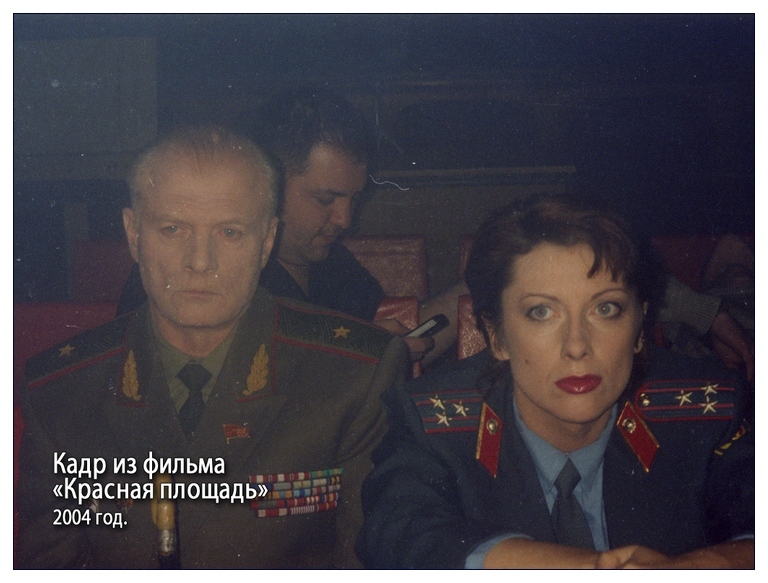 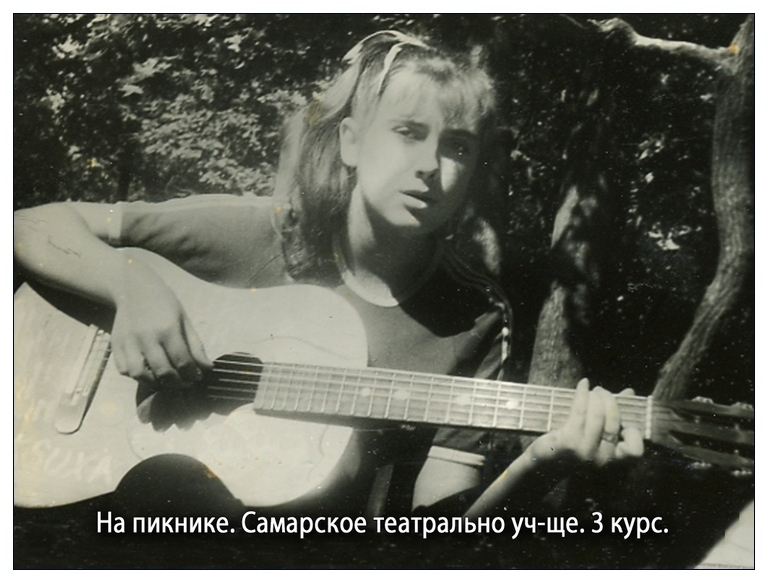 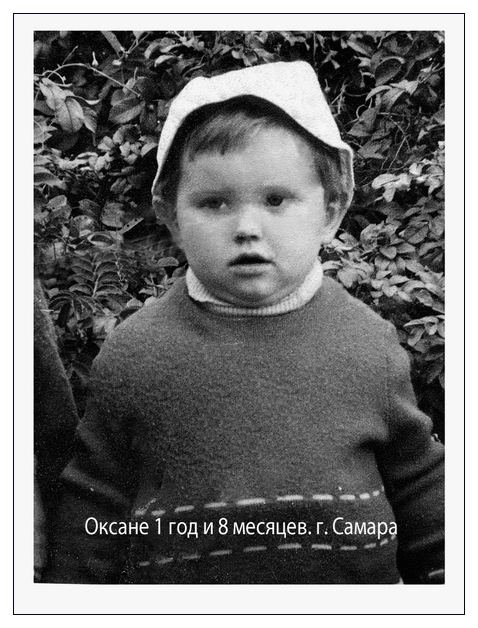 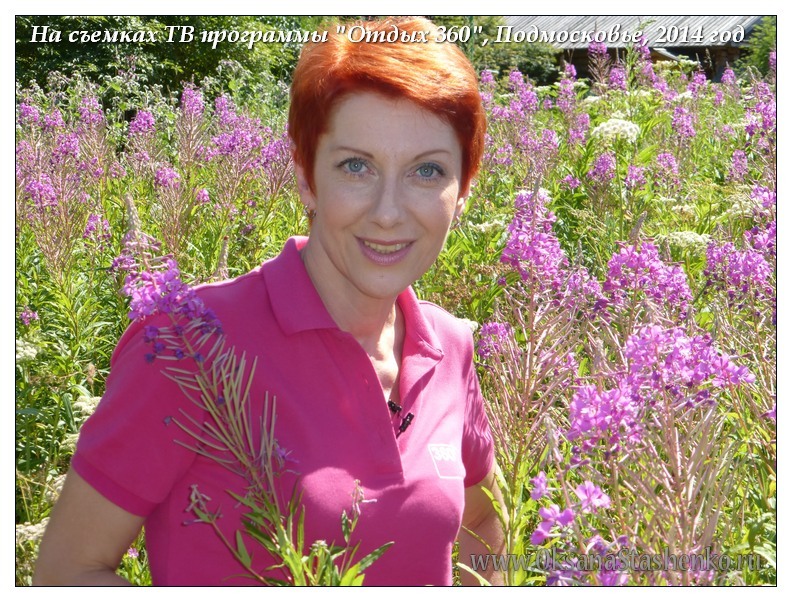 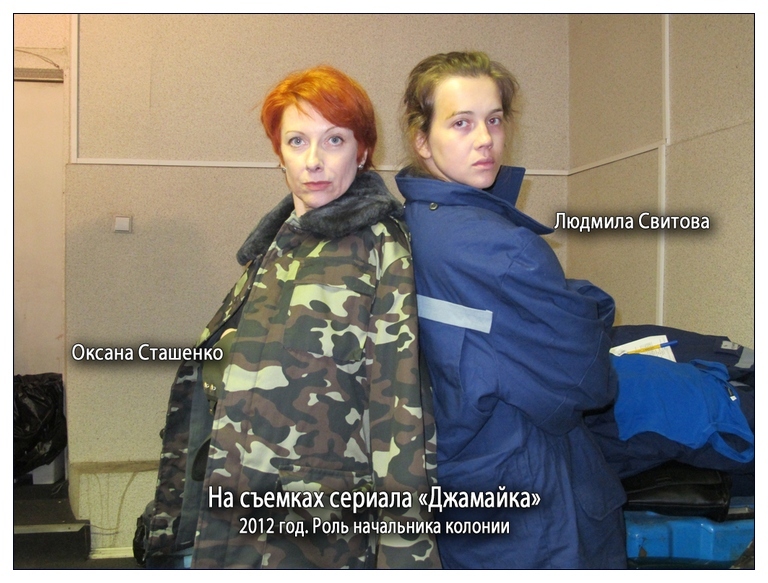 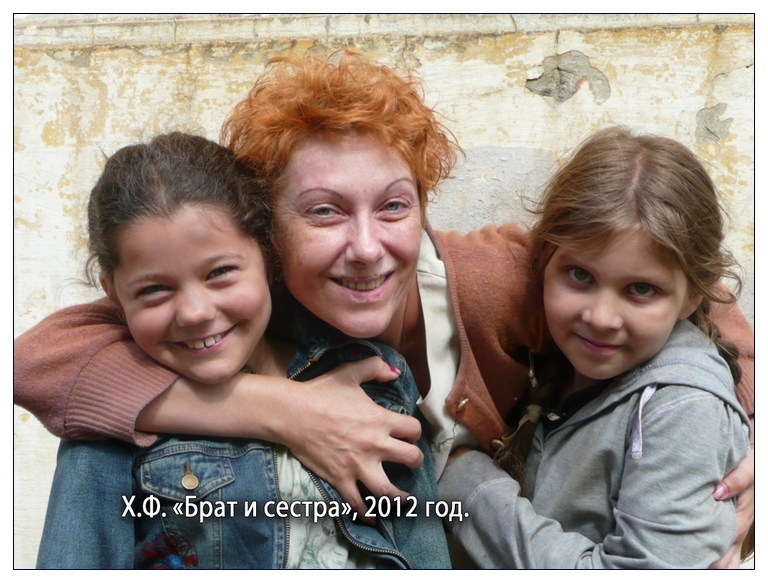 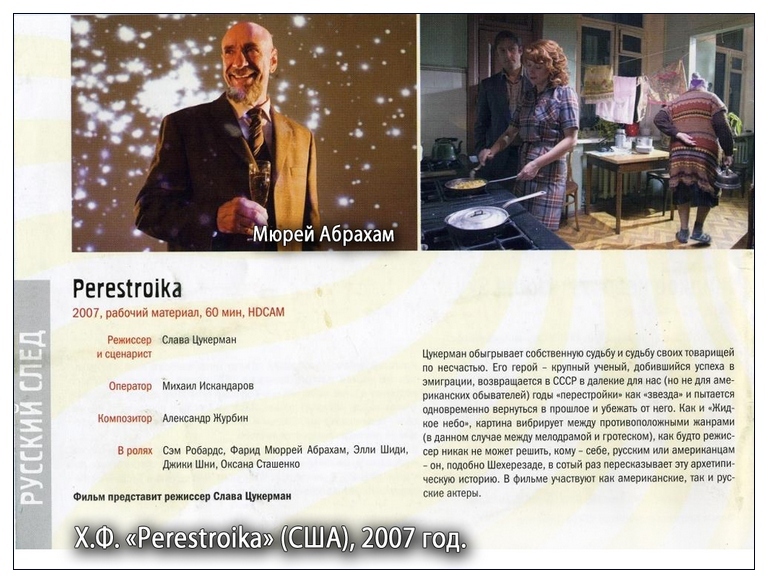 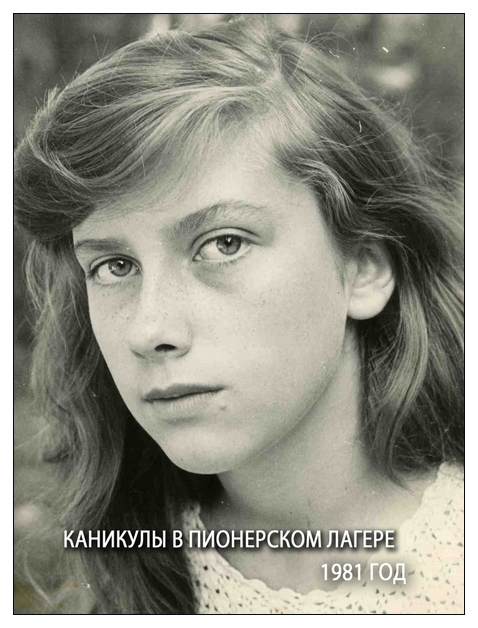 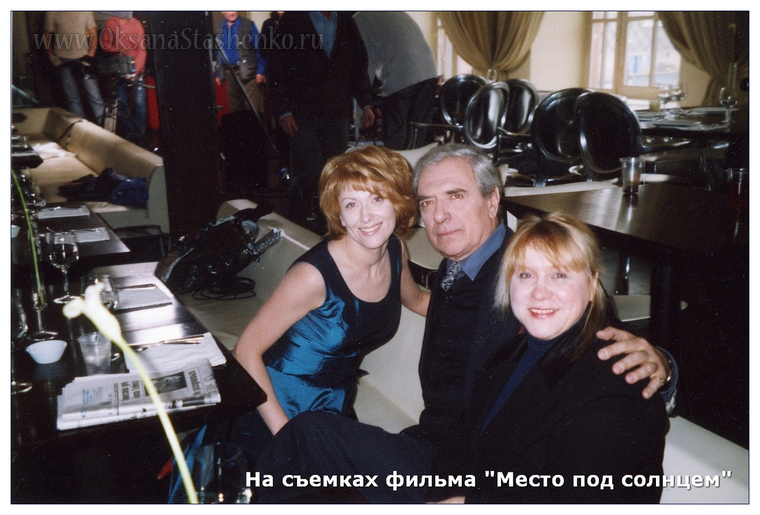 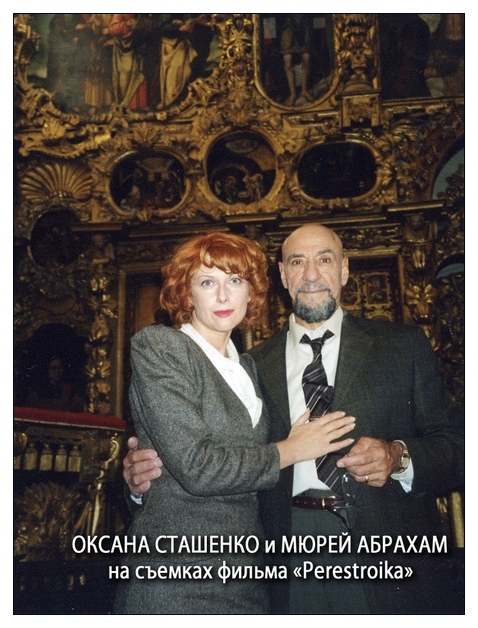 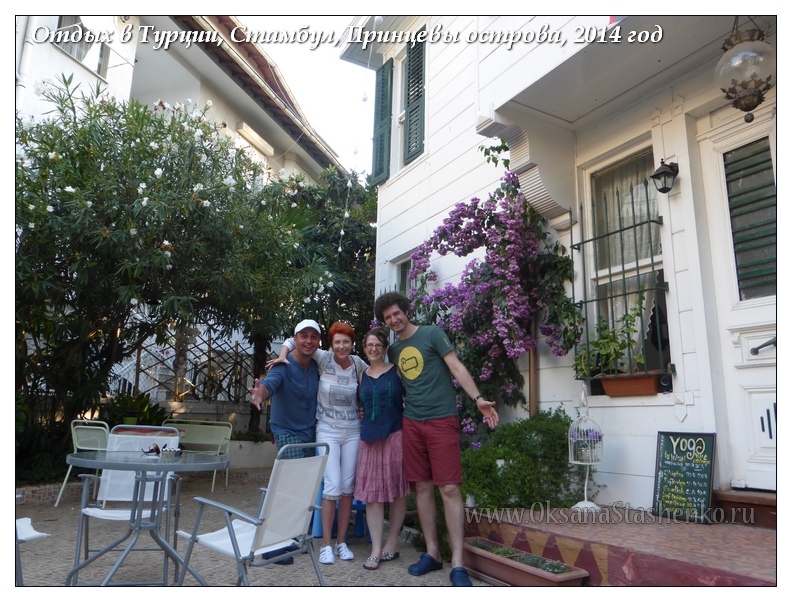 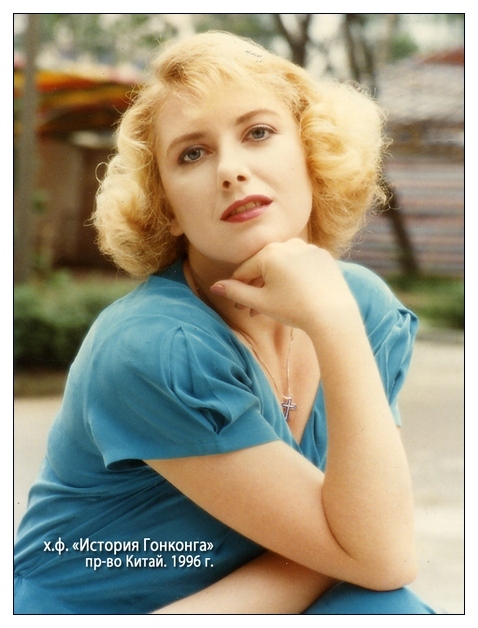 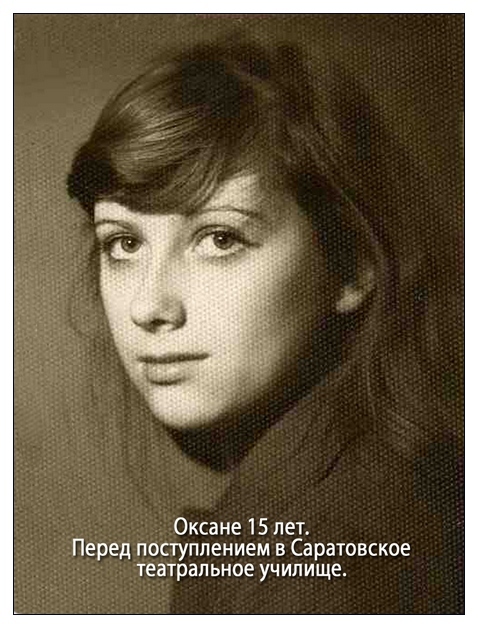 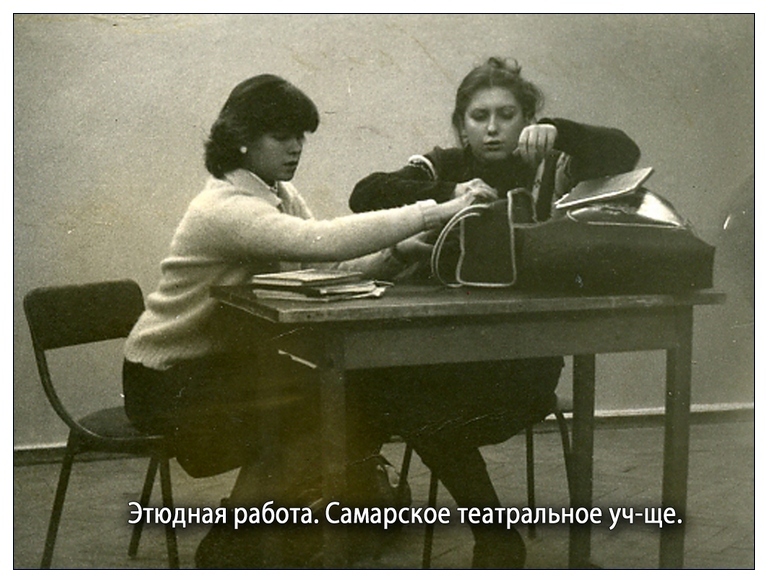 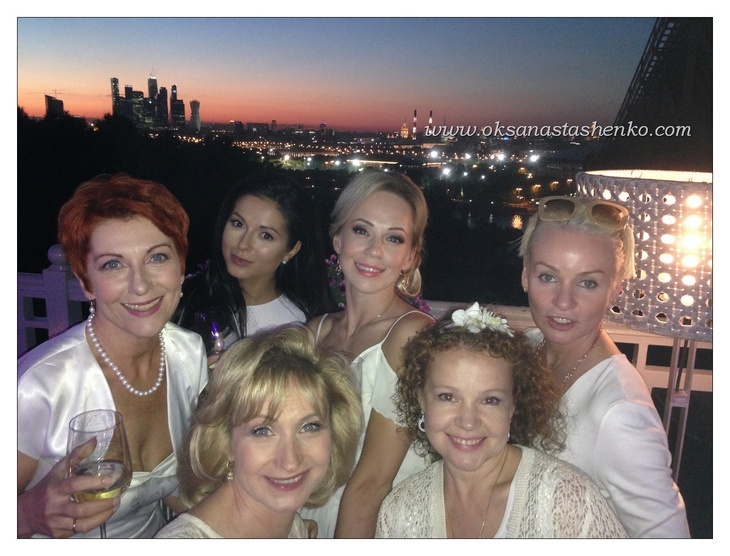 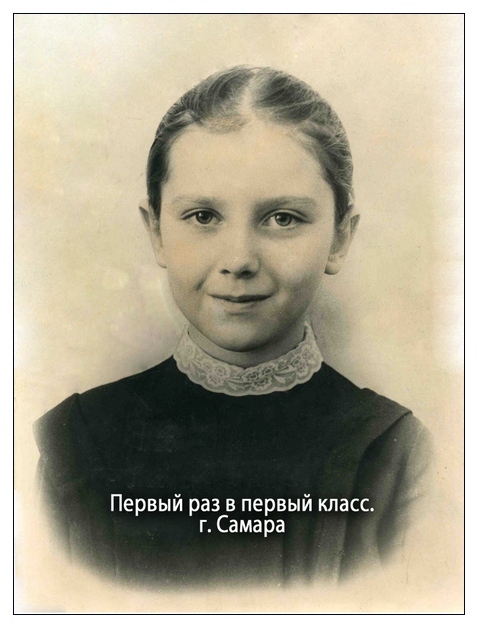 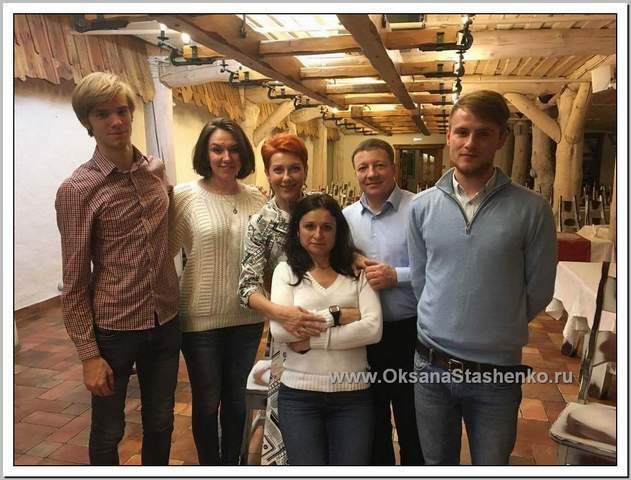 Clones of Oksana Stashenko in Social Network! 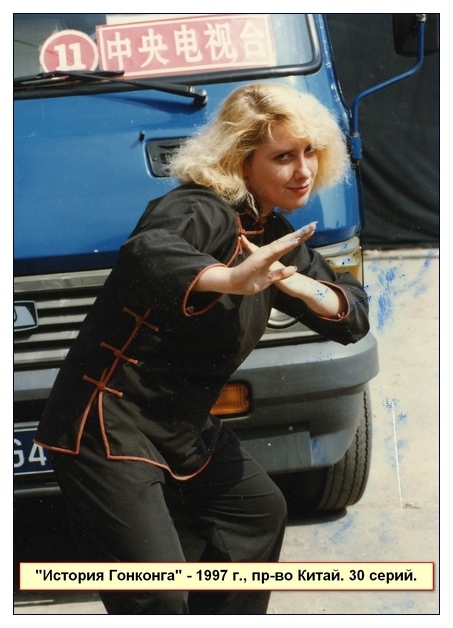 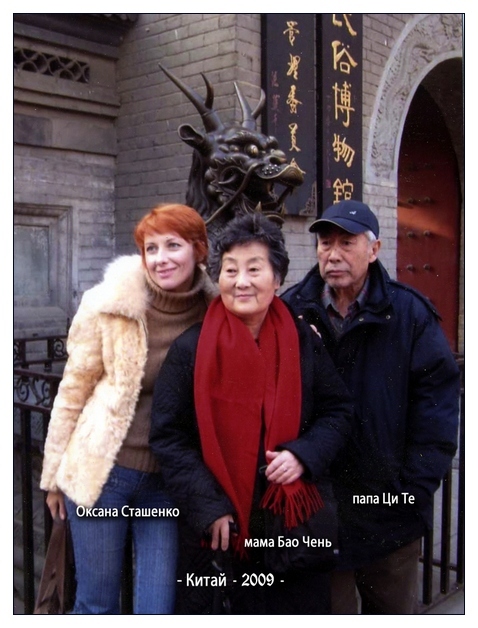 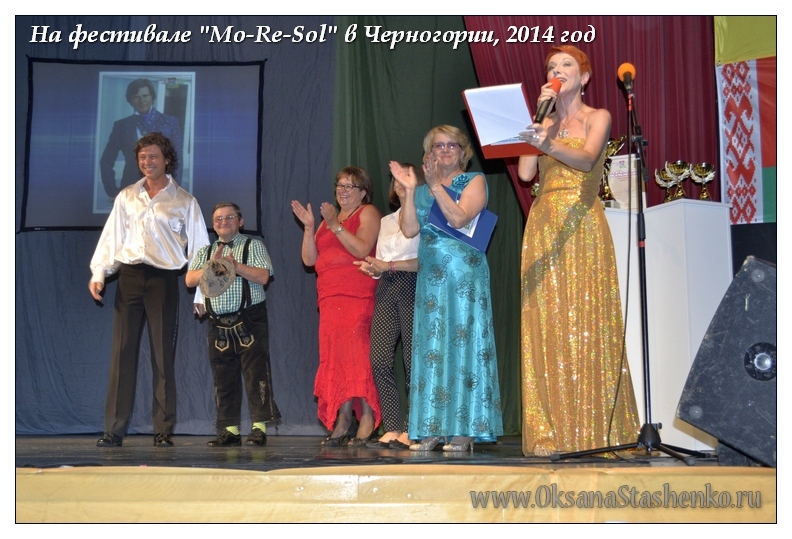 "My Nepal" - new book and Videobook of Oksana Stashenko. 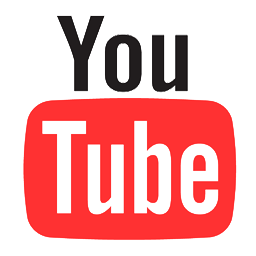 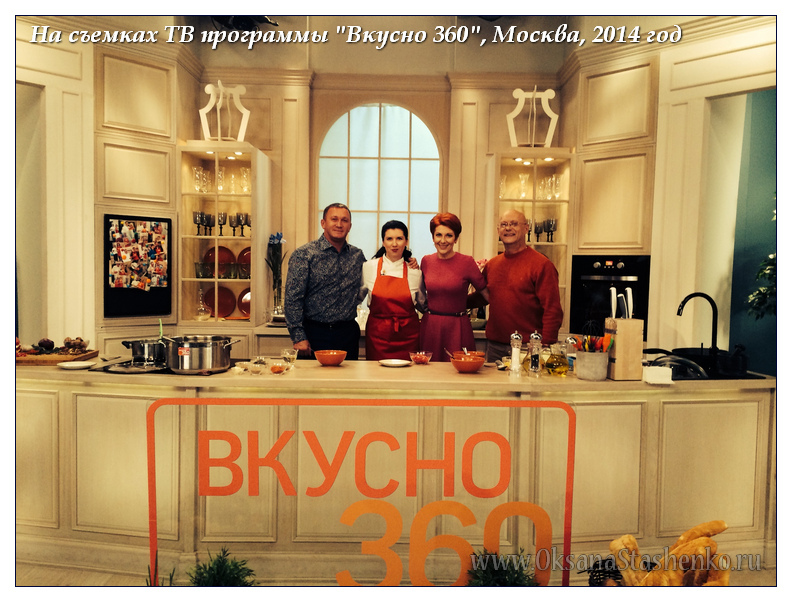 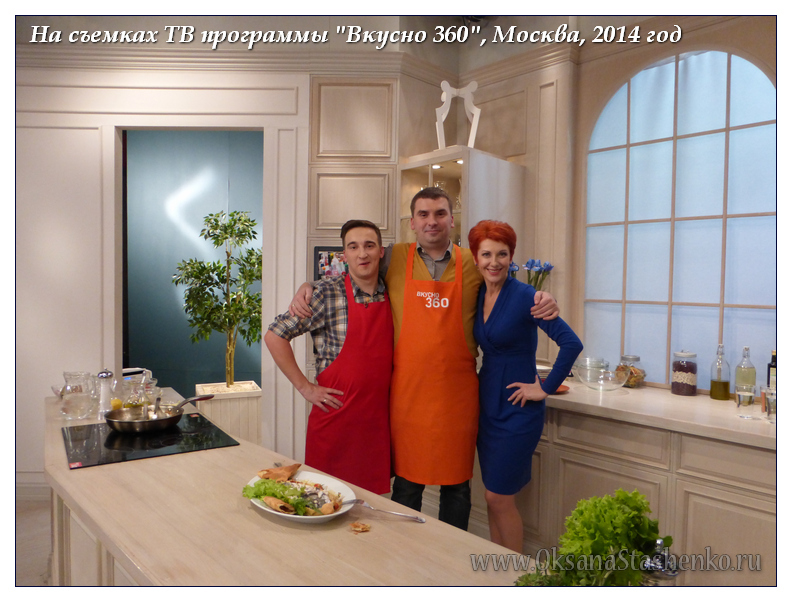 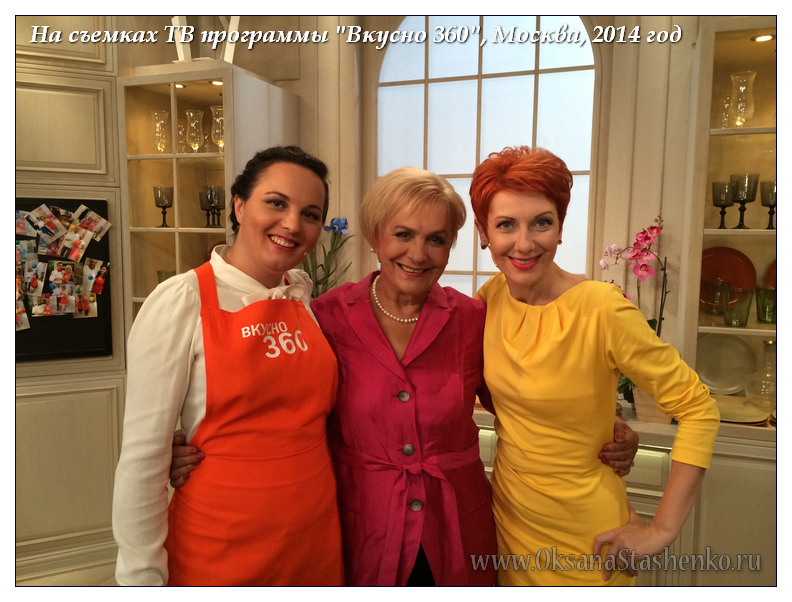 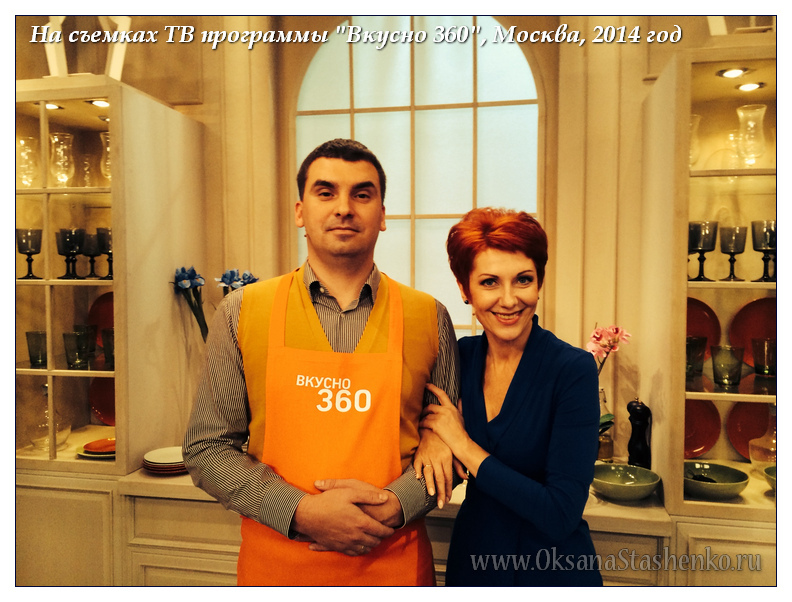 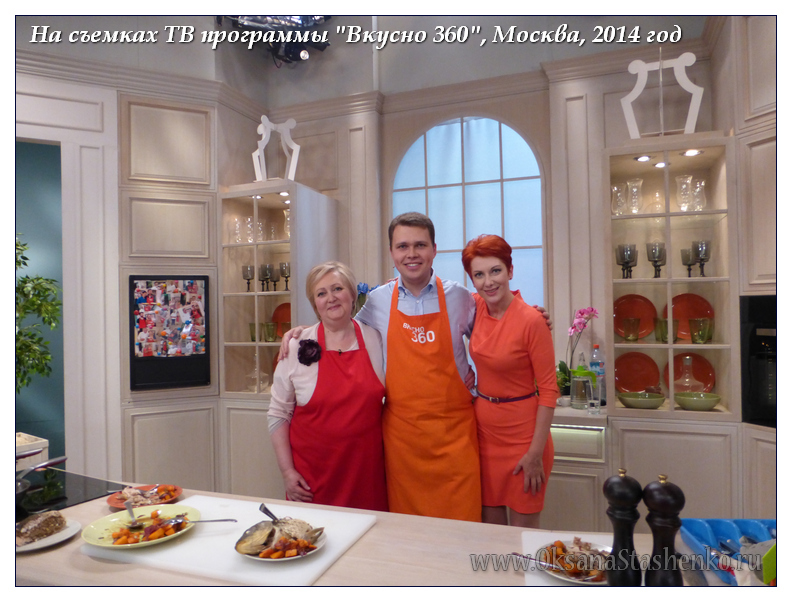 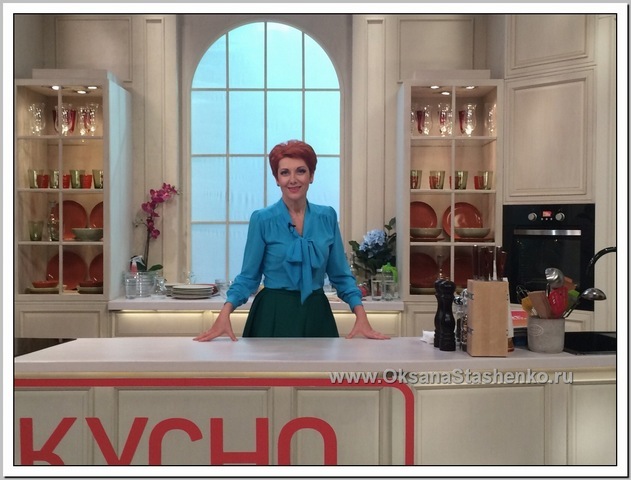 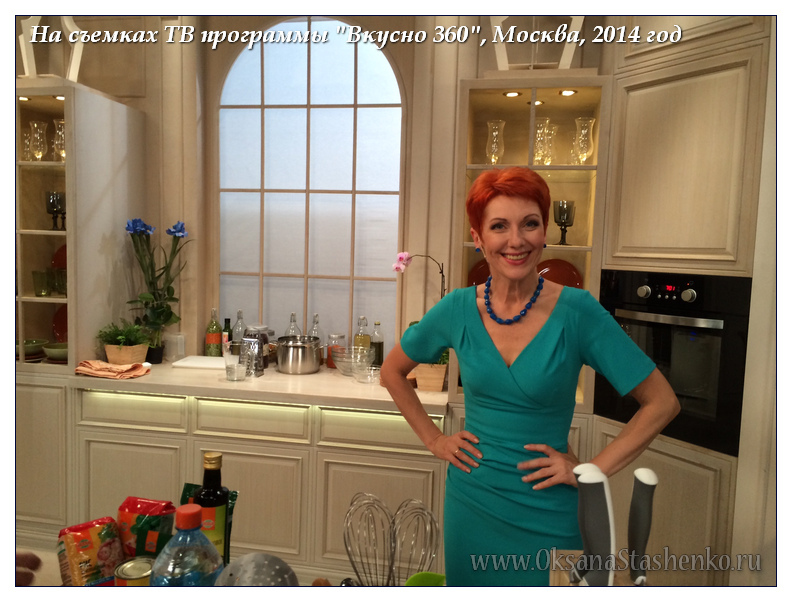 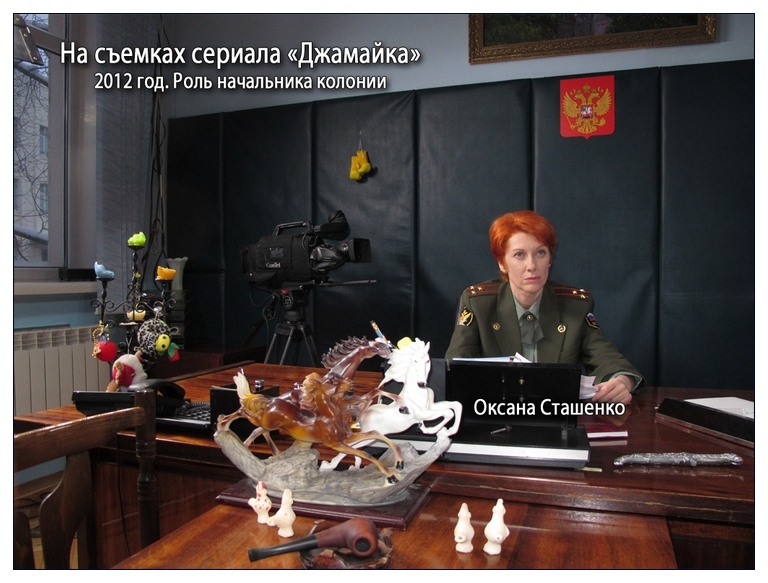 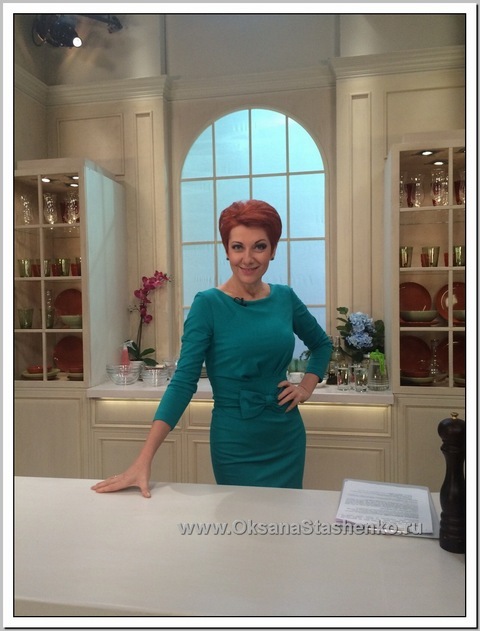 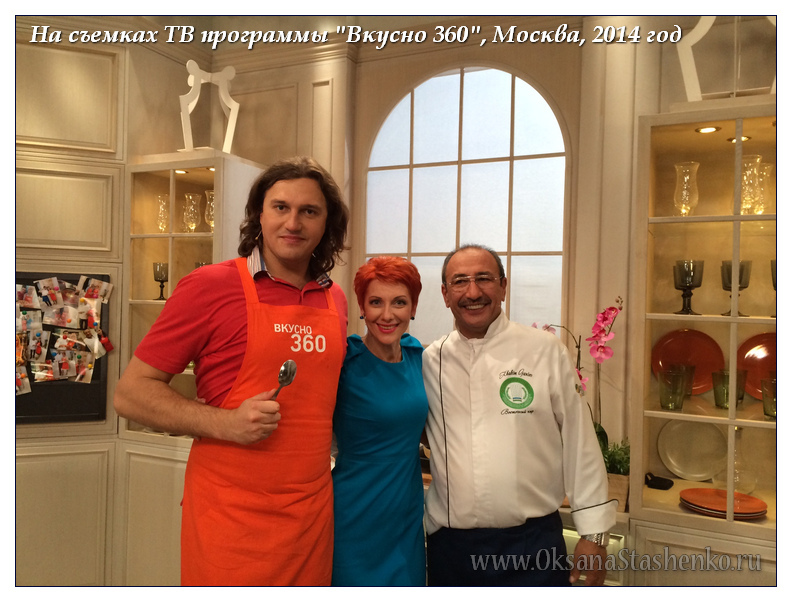 Oksana Stashenko is a TV Face of the New Channel! 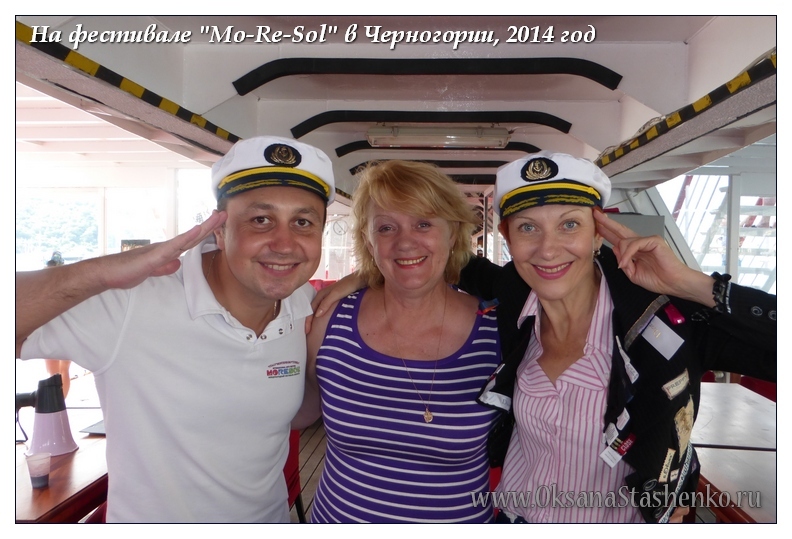 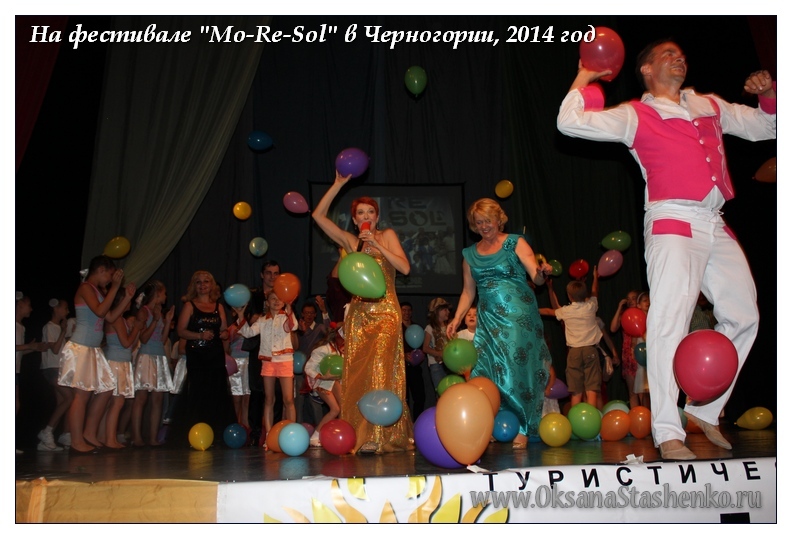 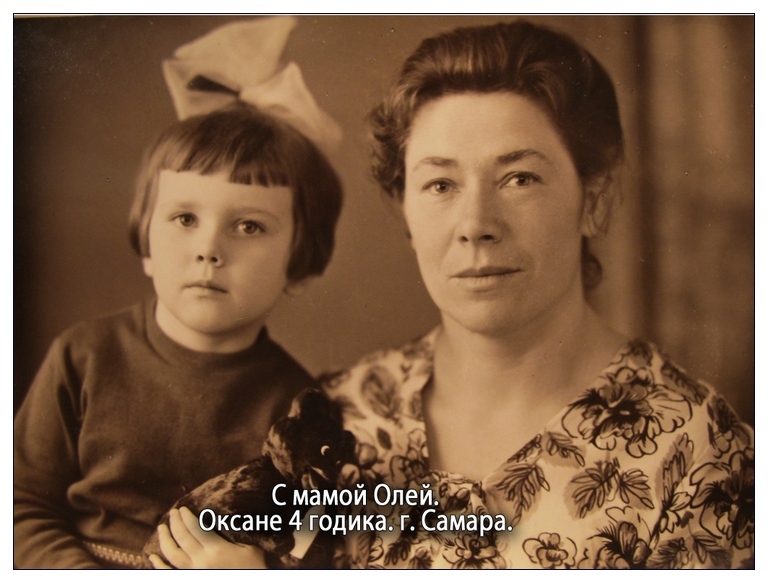 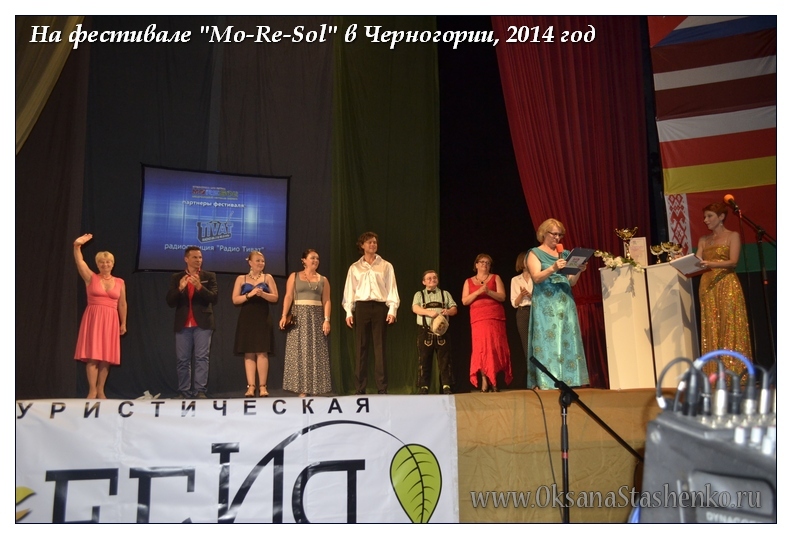 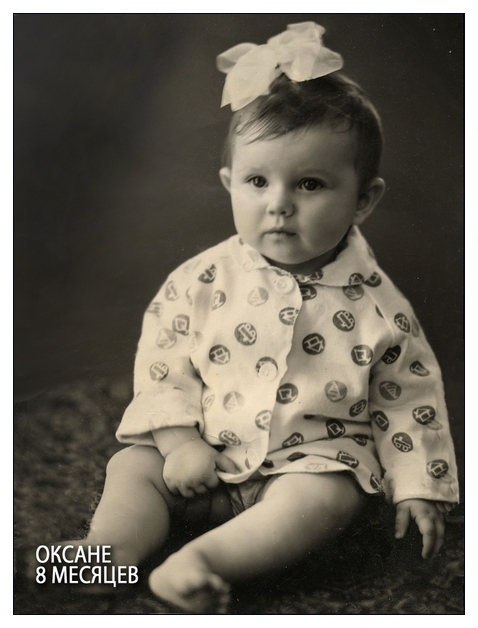 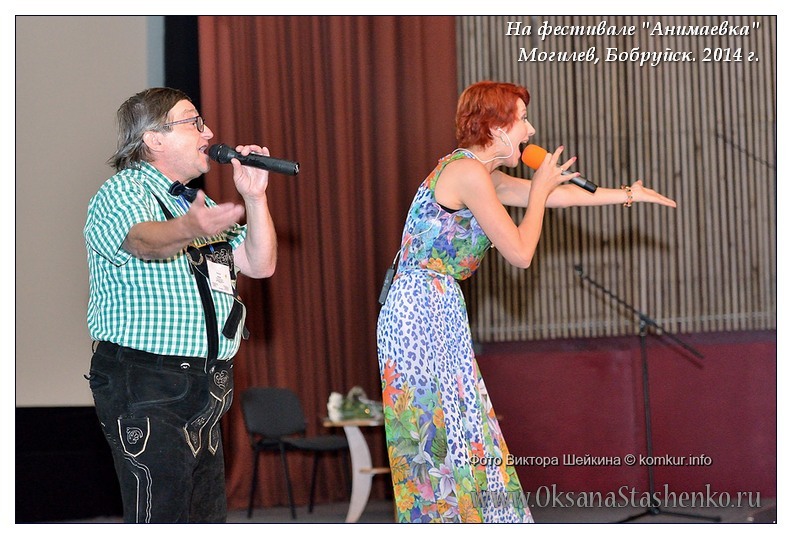 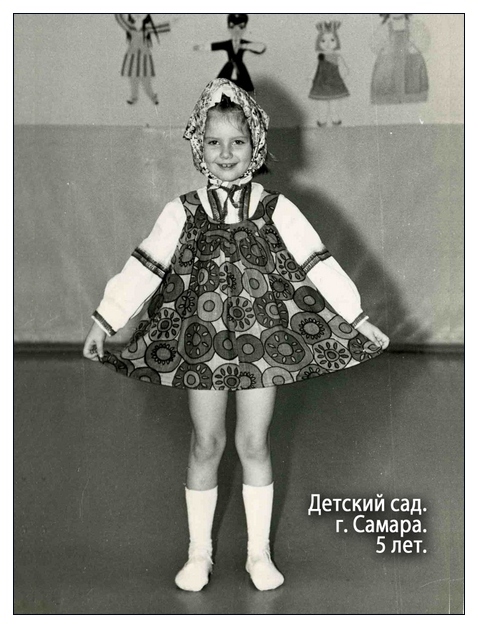 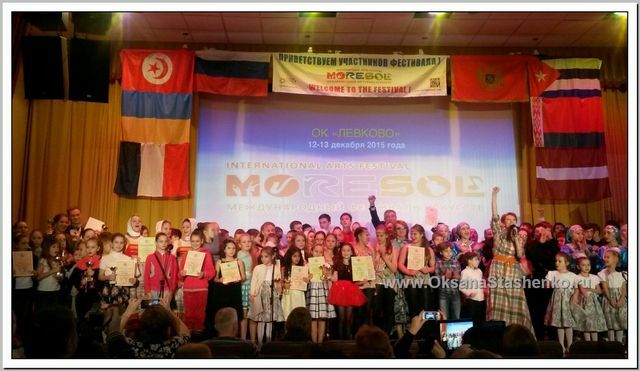 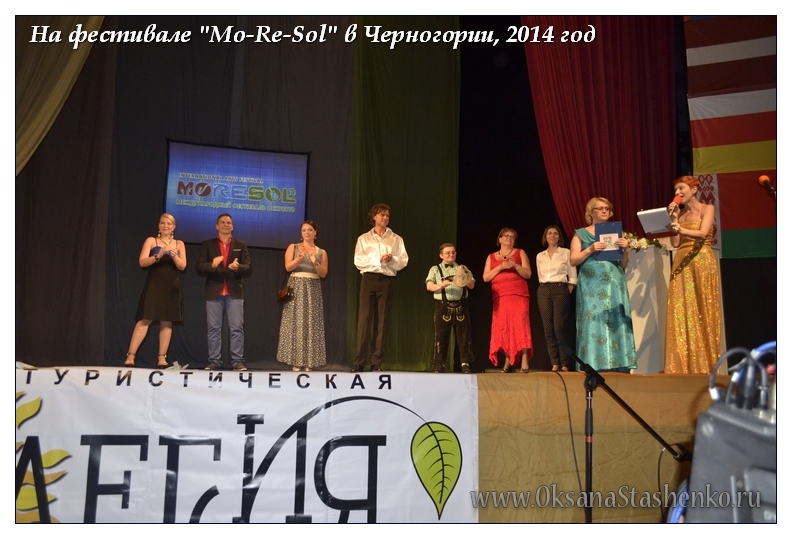 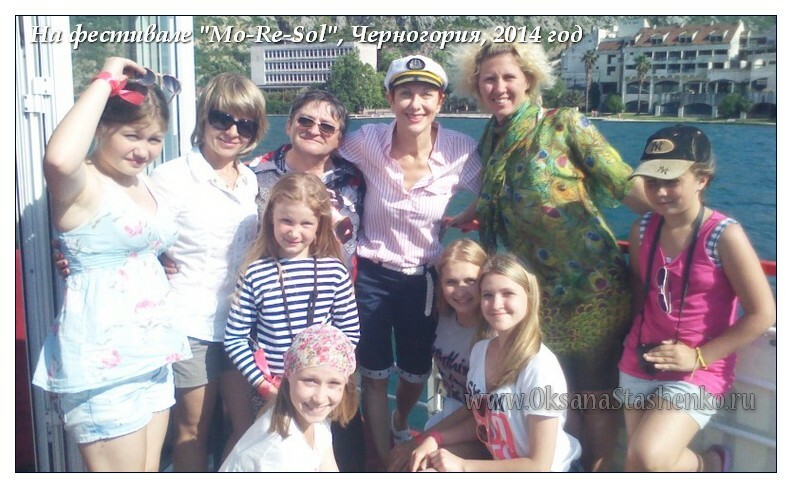 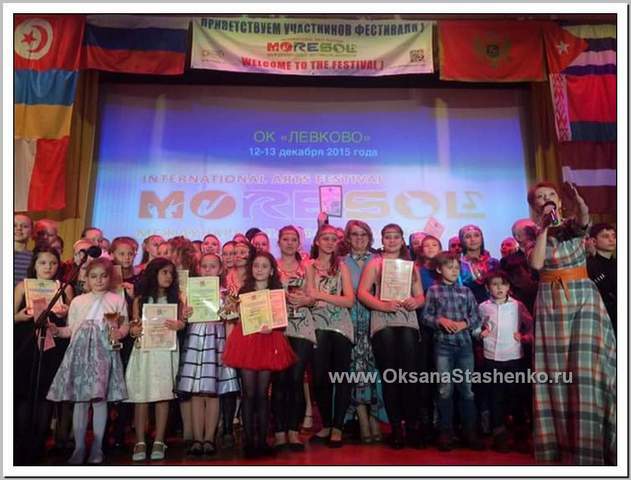 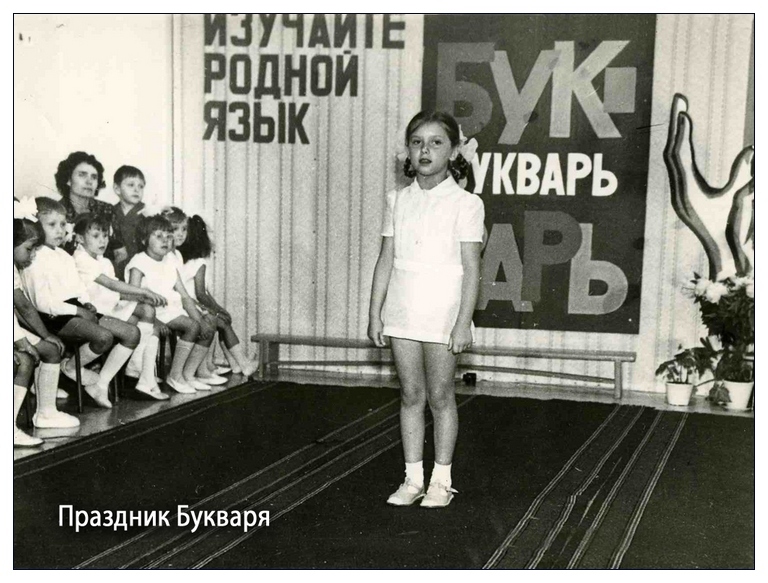 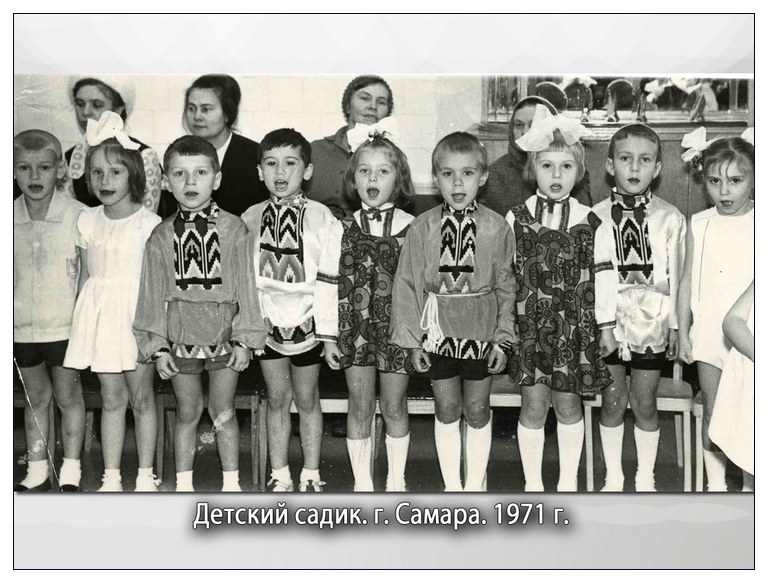 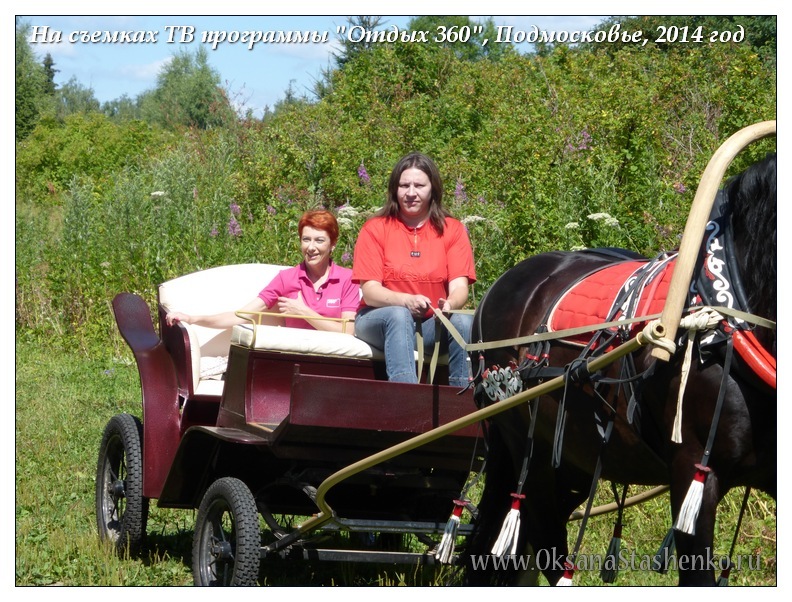 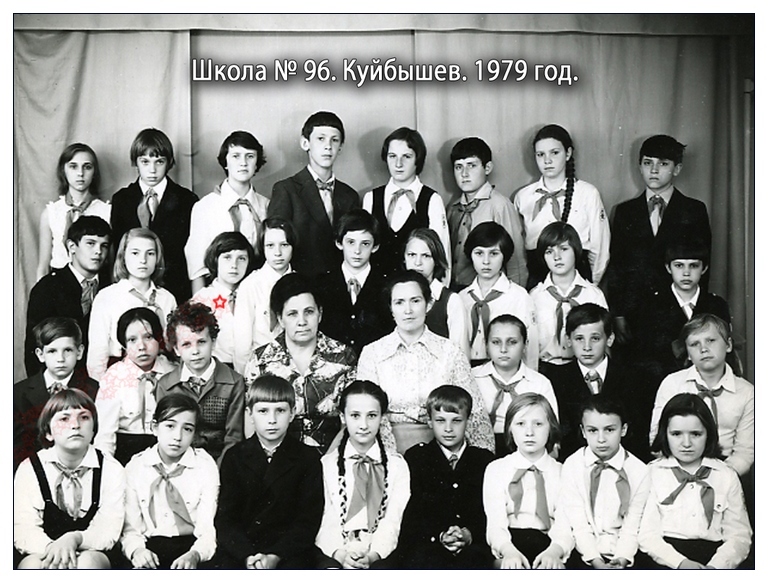 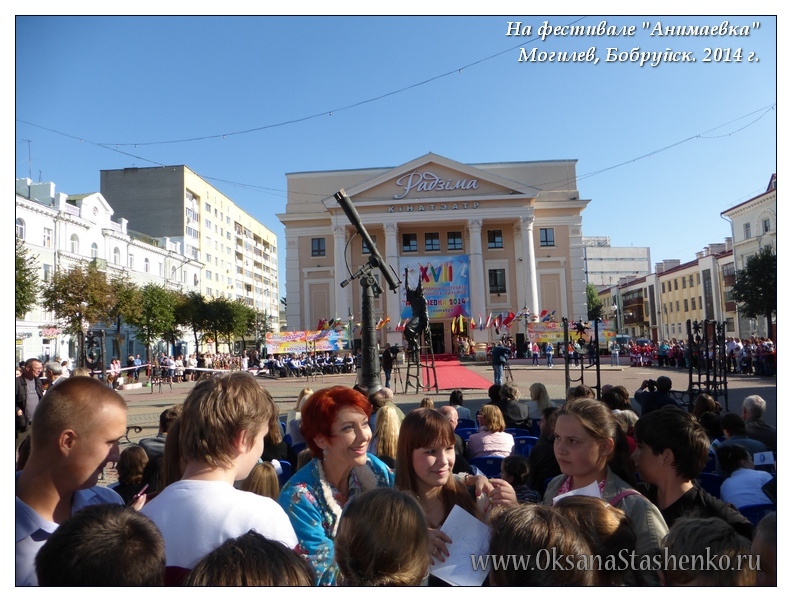 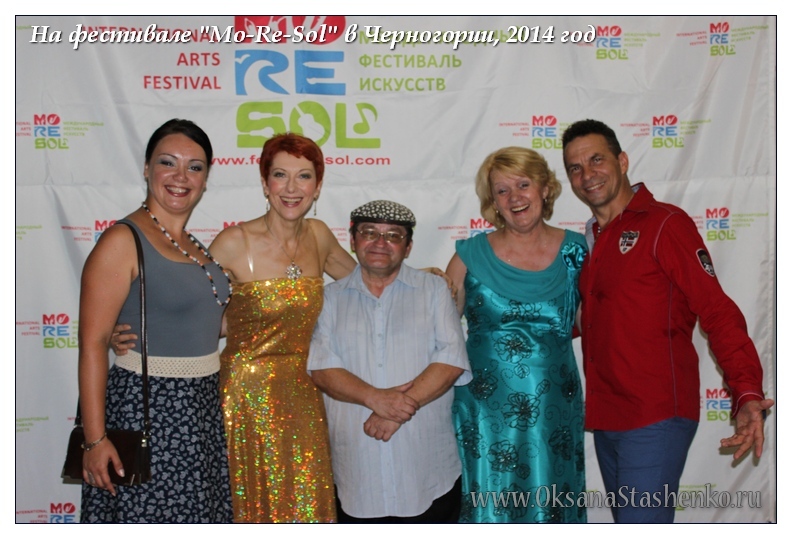 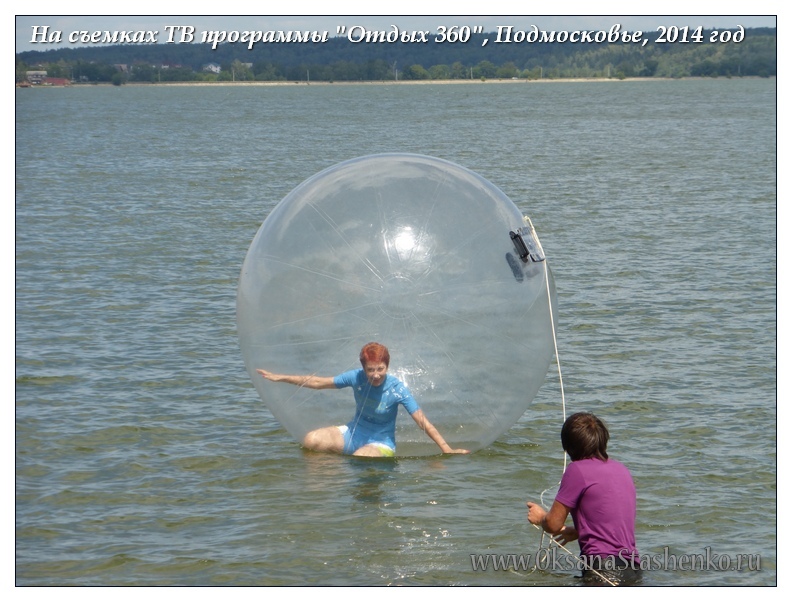 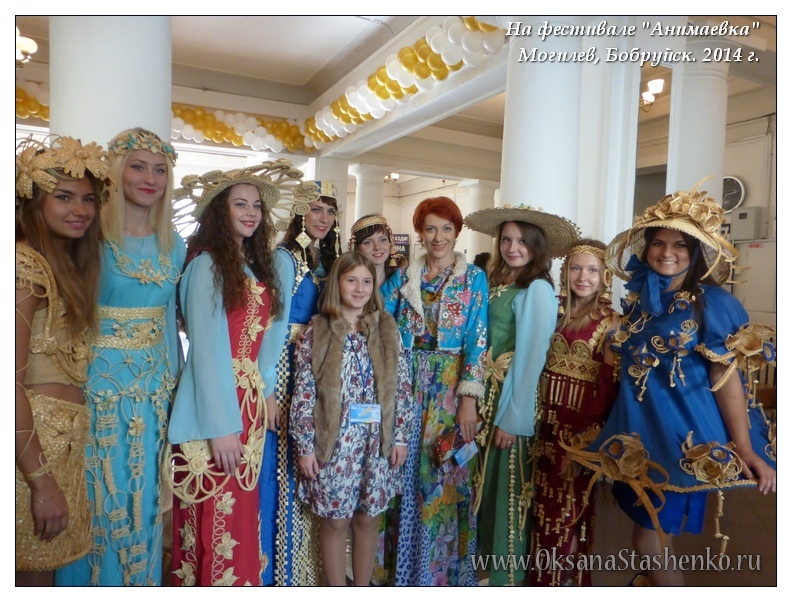 O. Sashhenko and festival "Mo-Re-Sol" - the sea of children creativity! 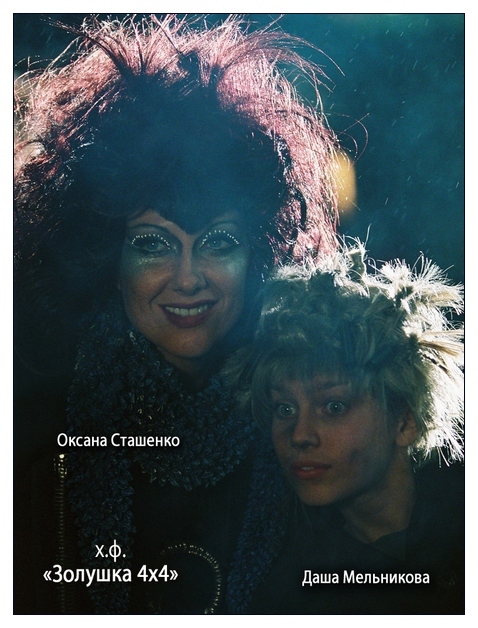 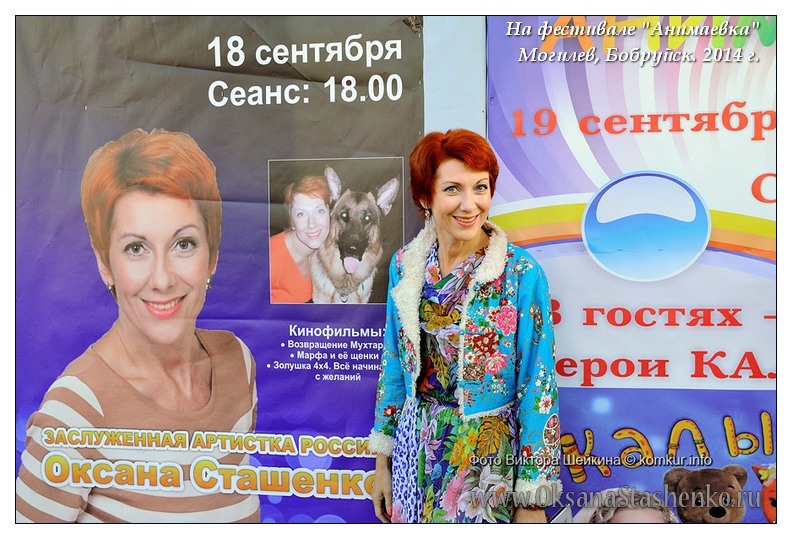 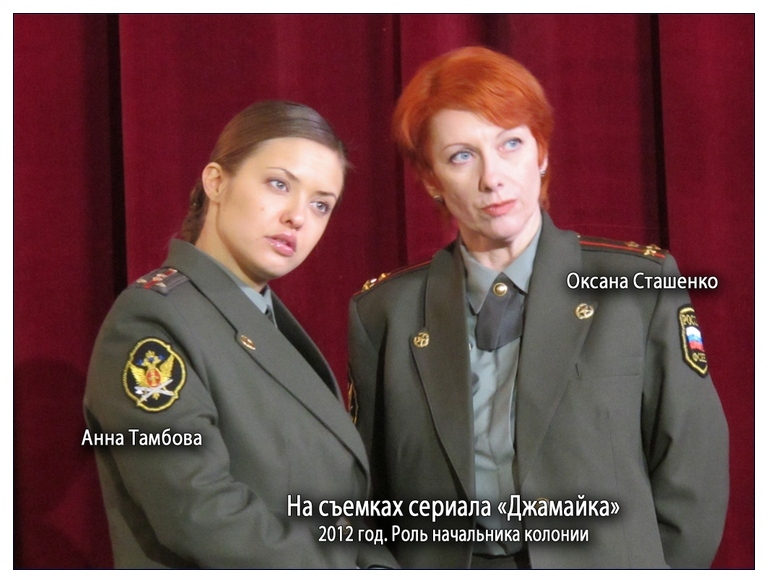 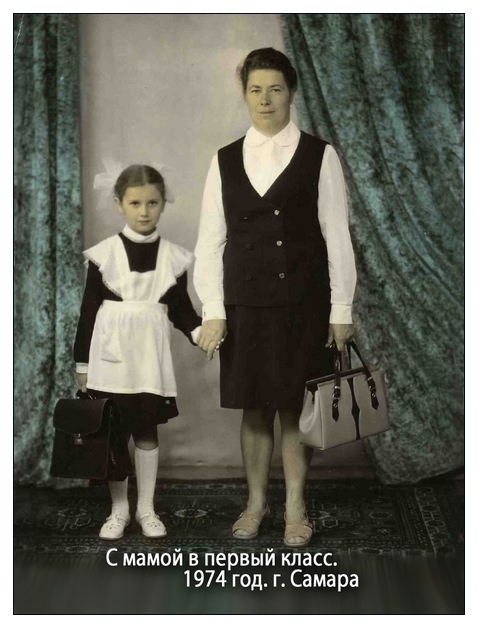 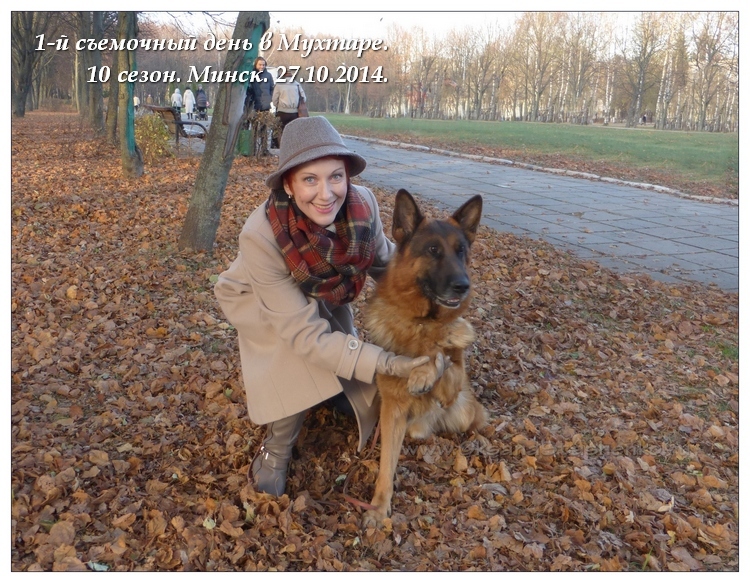 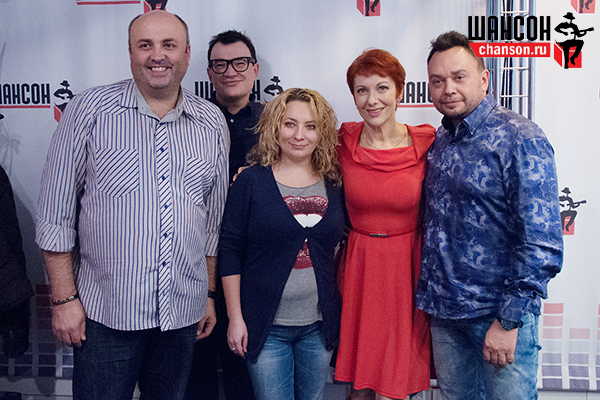 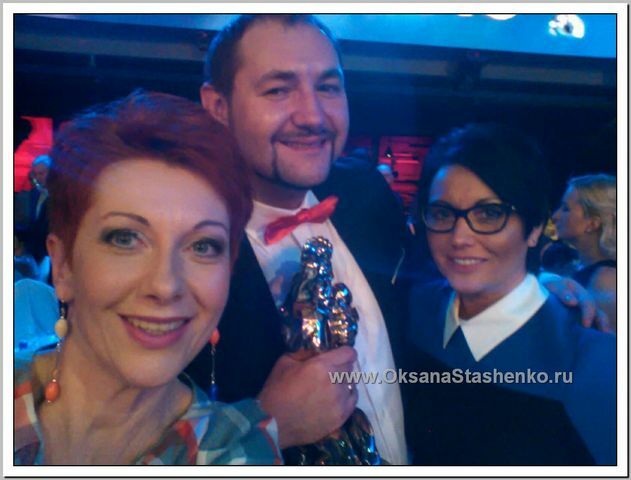 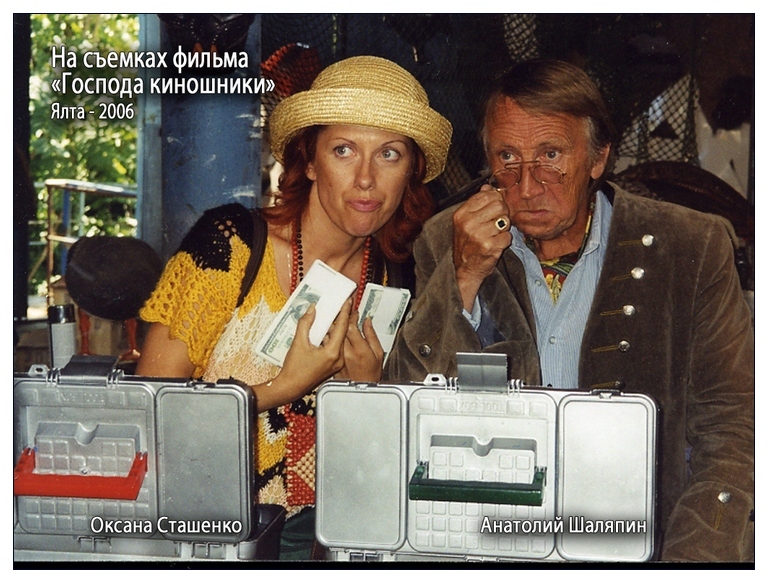 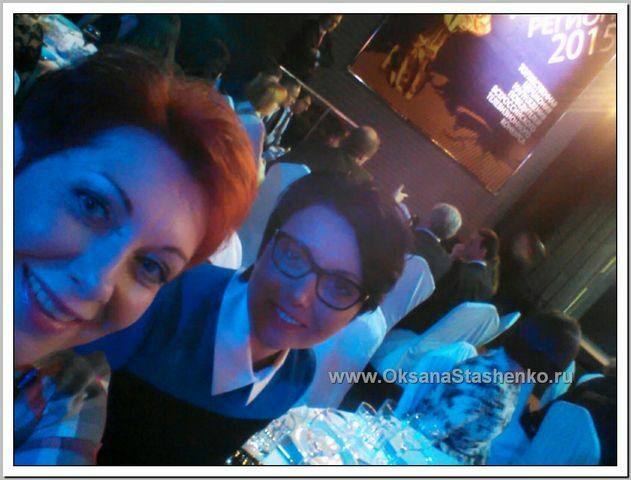 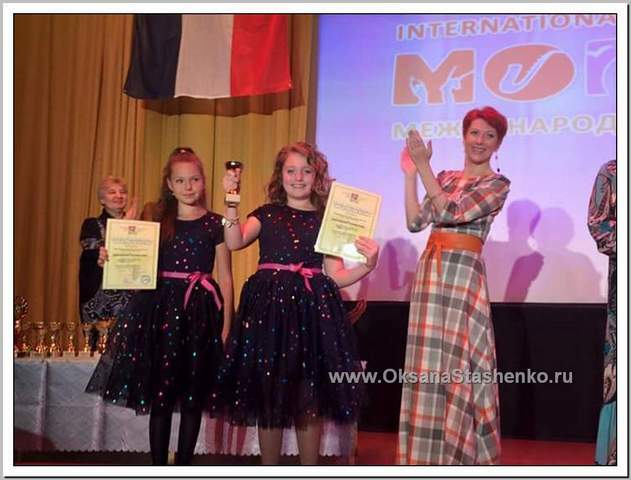 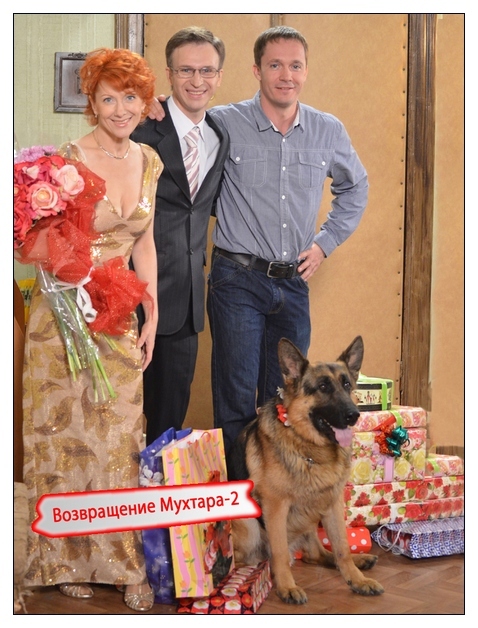 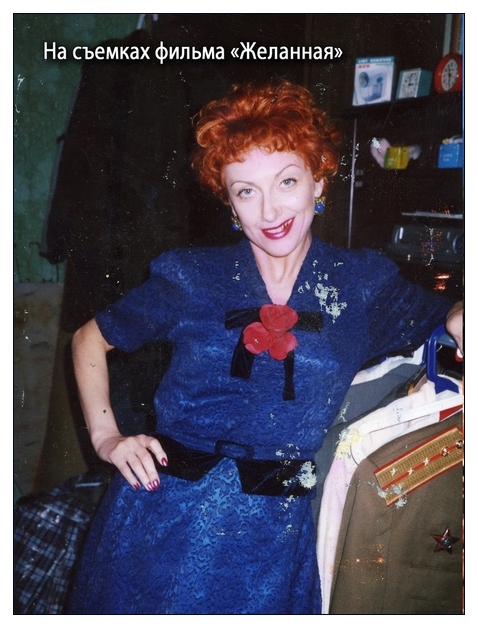 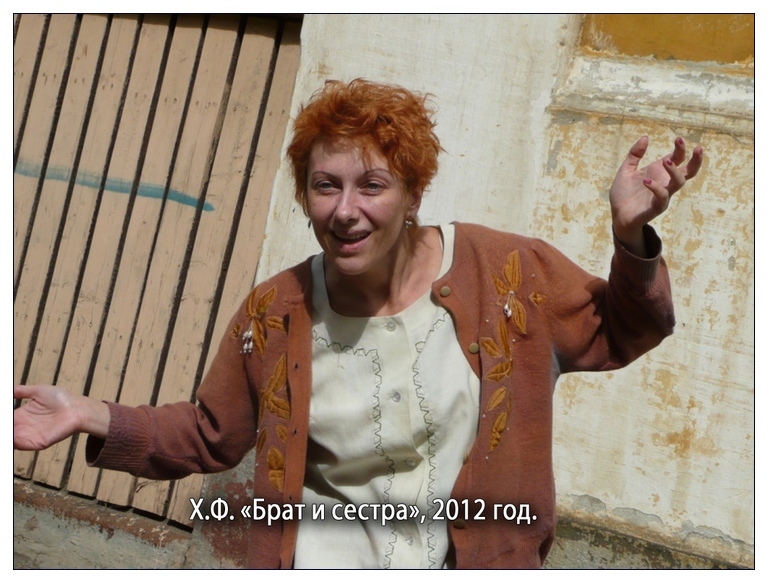 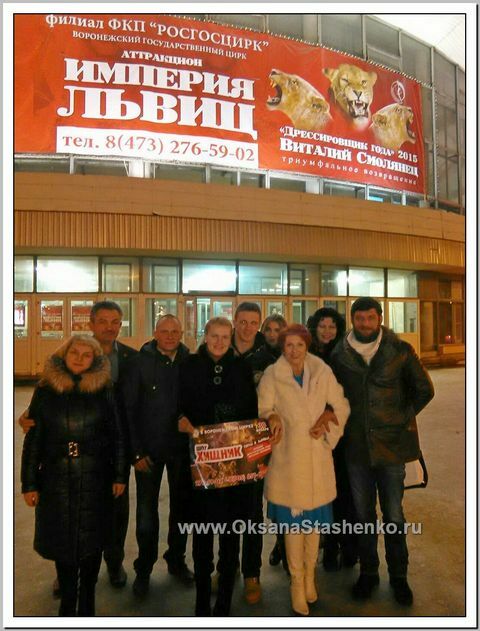 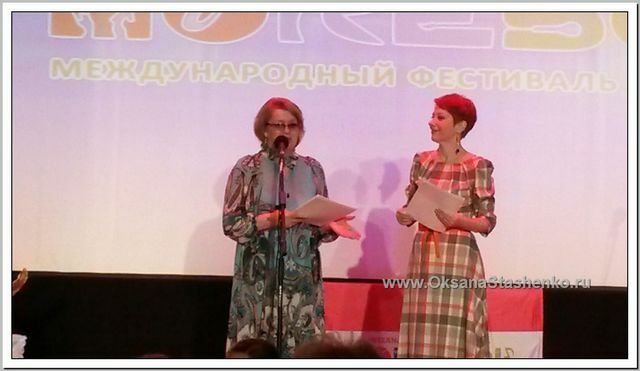 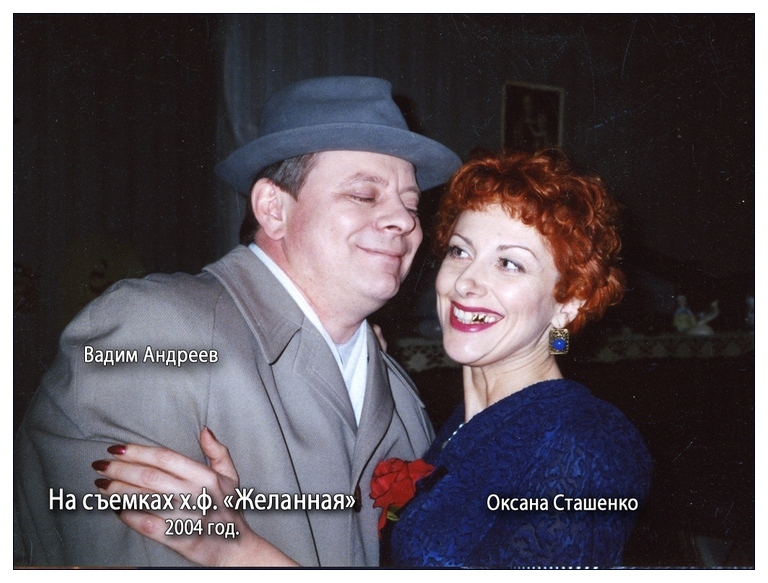 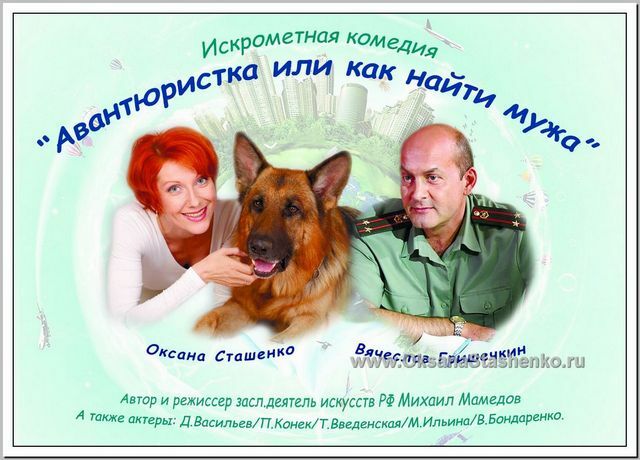 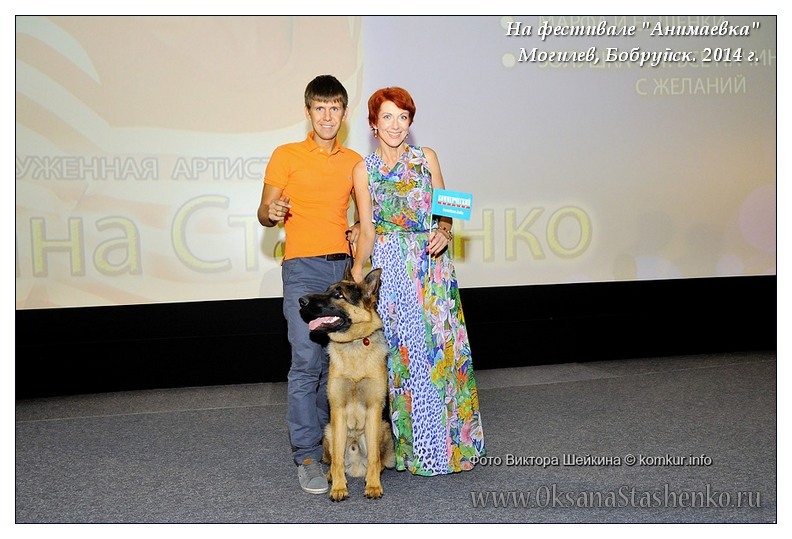 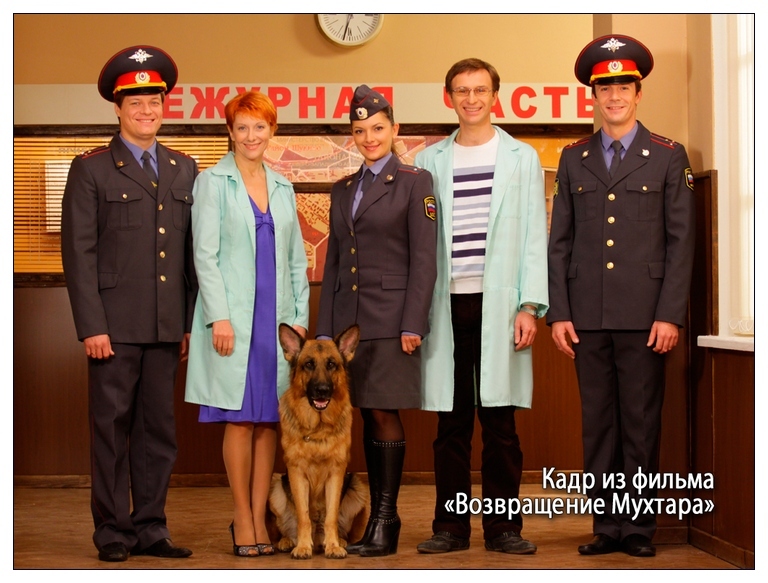 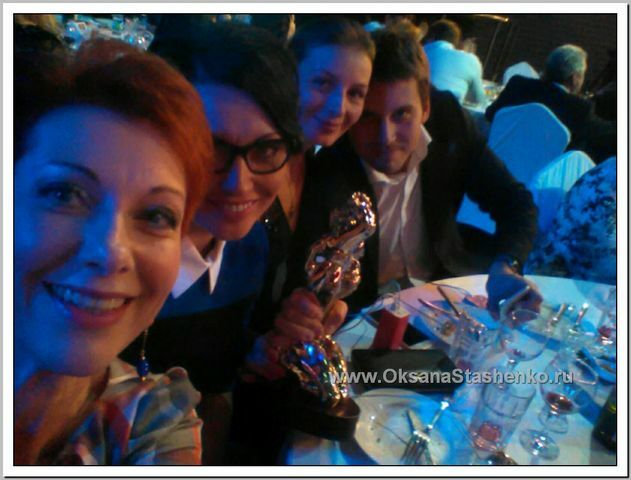 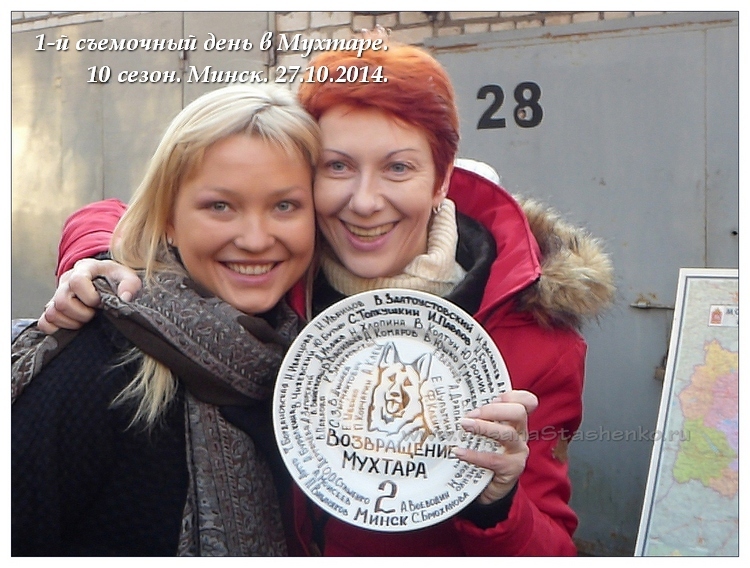 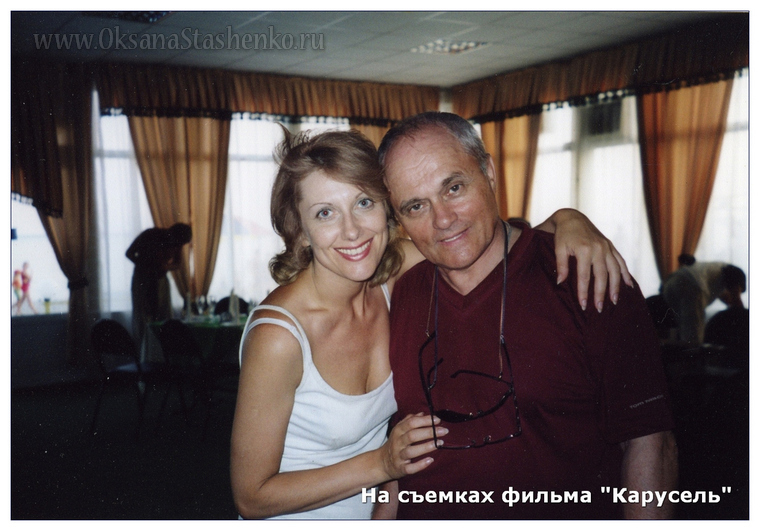 Oksana Stashenko received the award for her role in "Hussy"
The Dog Cherri found her new owner! 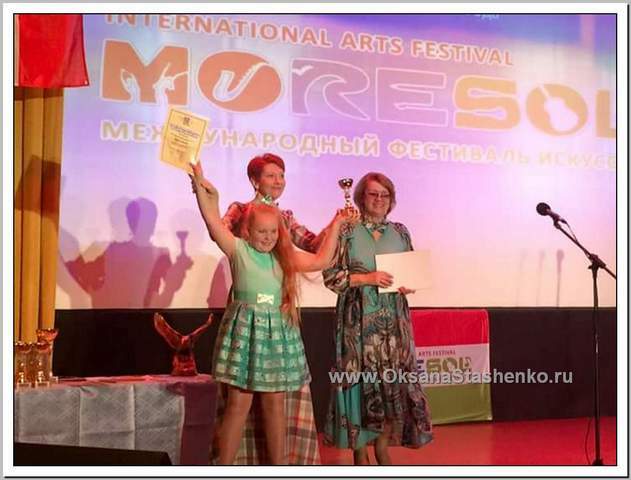 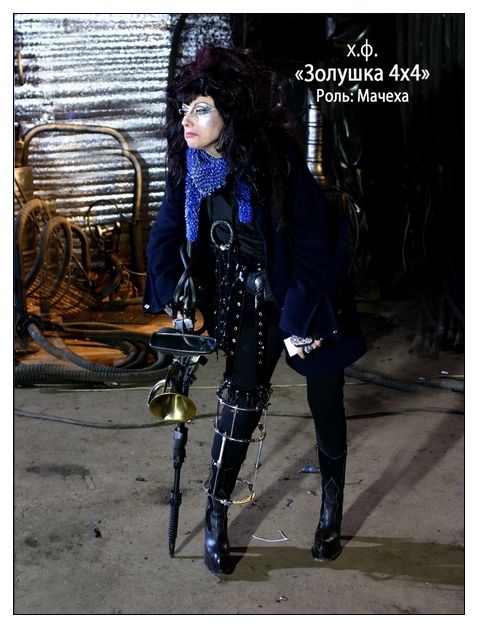 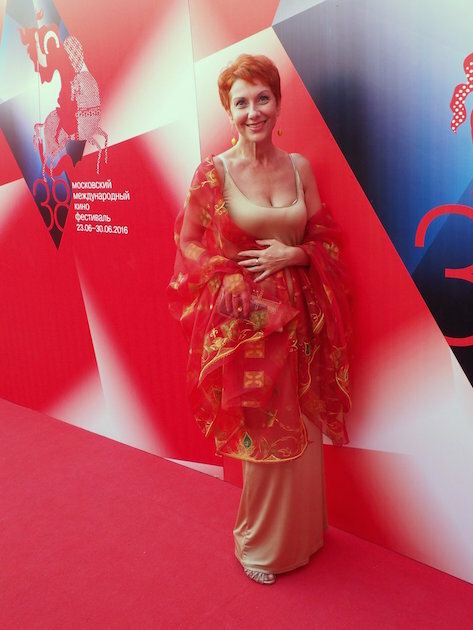 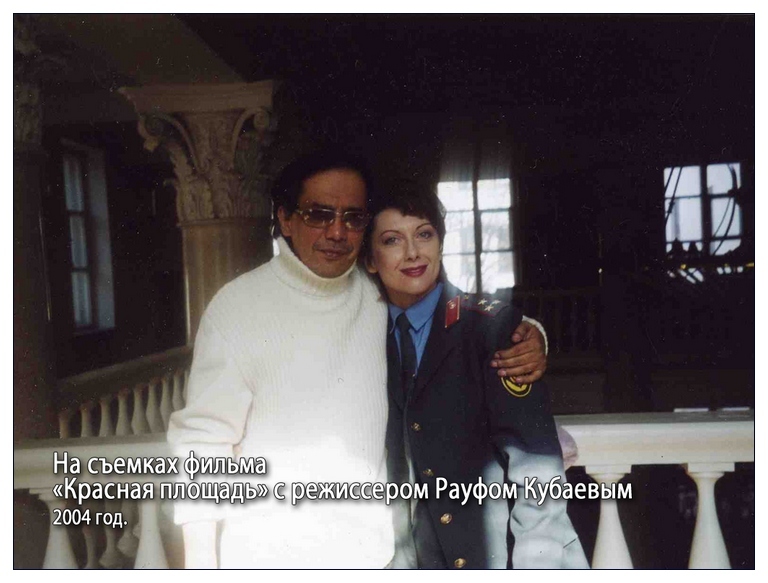 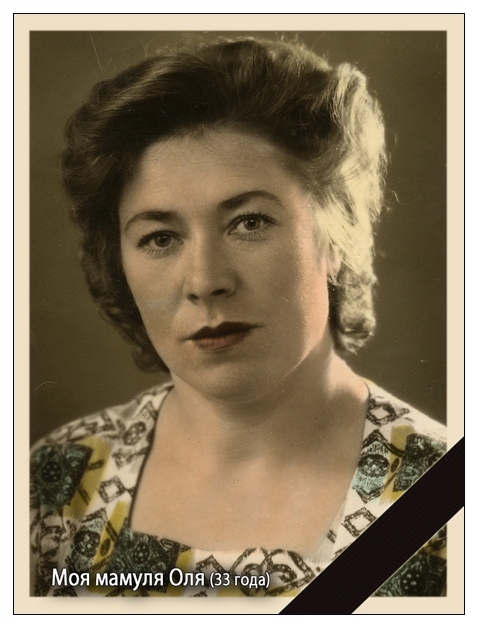 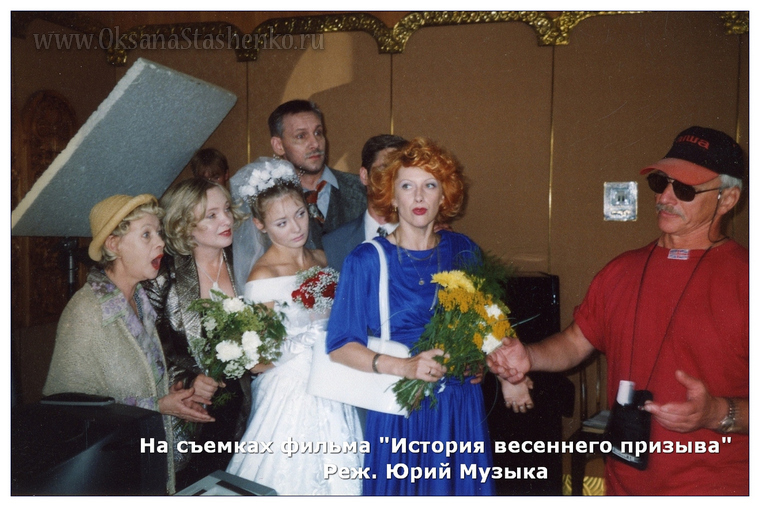 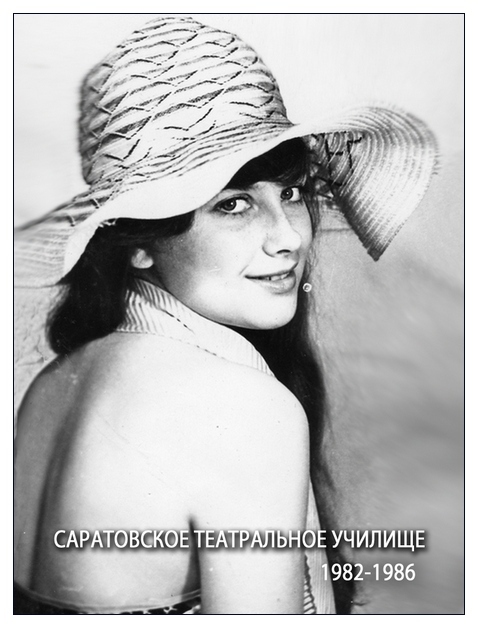 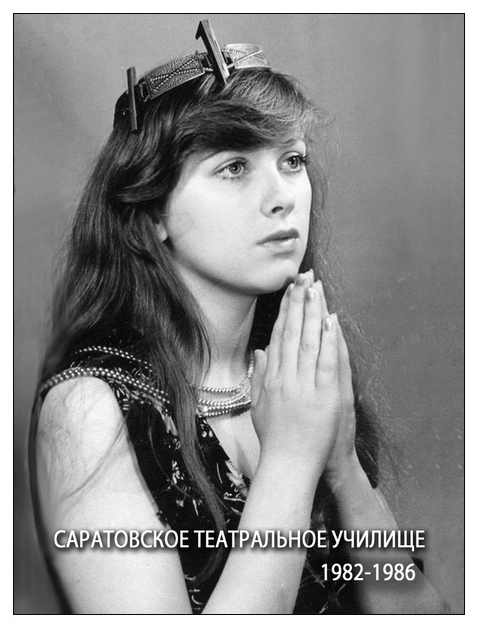 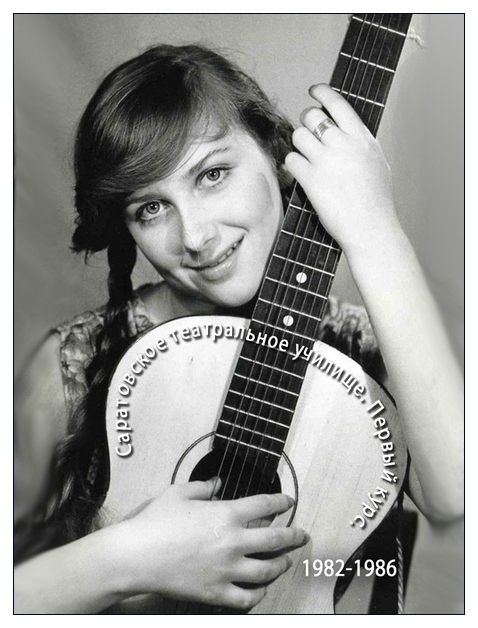 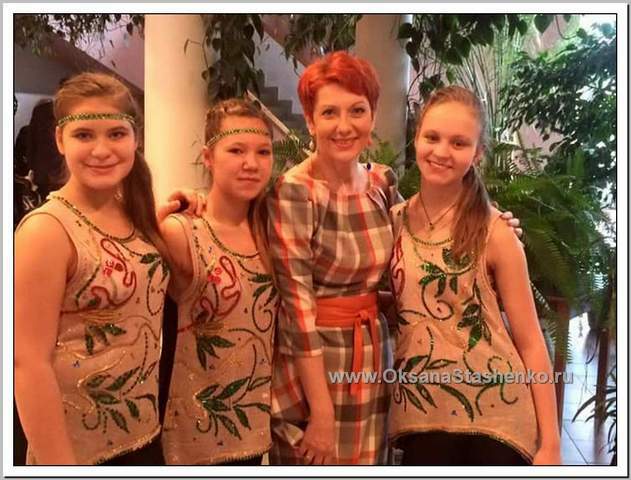 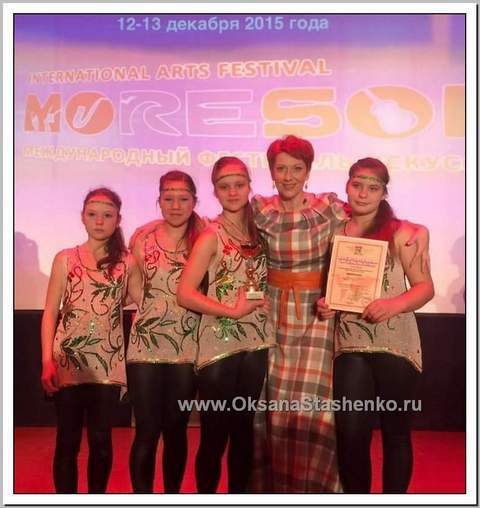 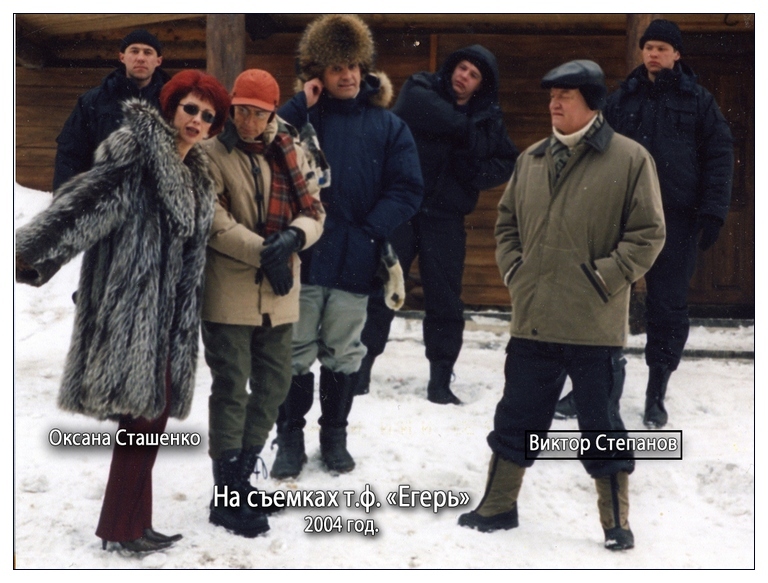 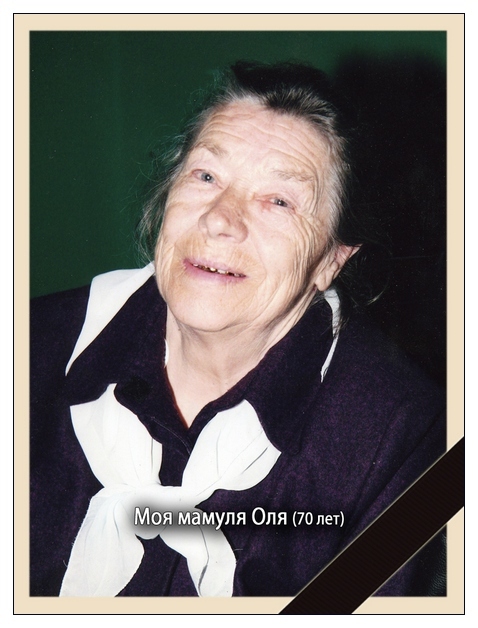 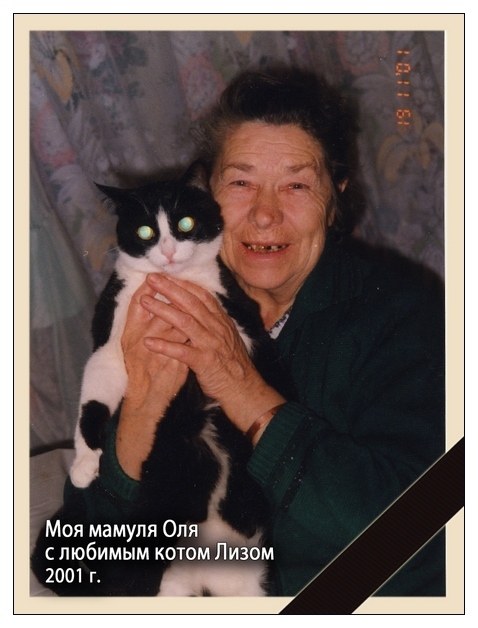 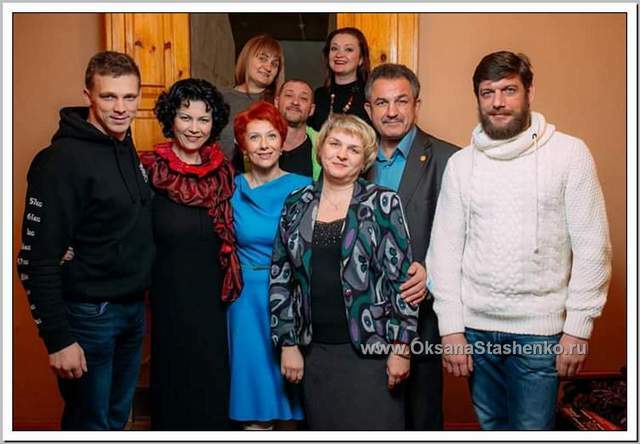 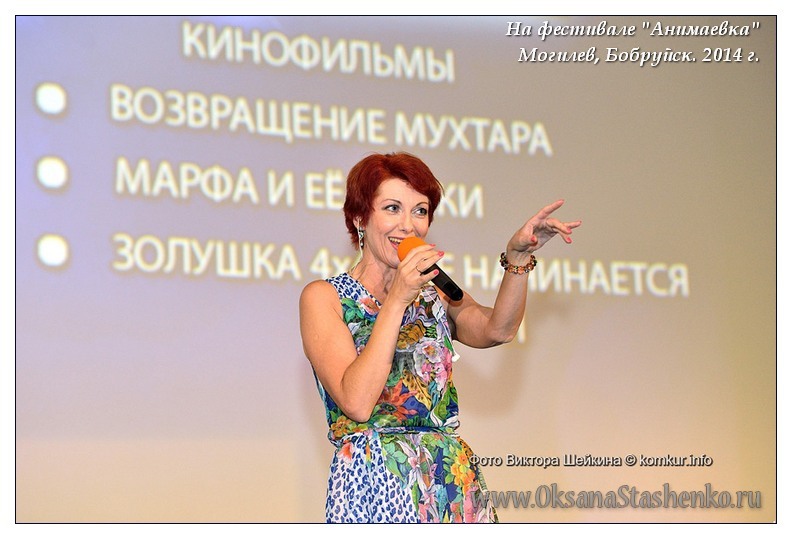 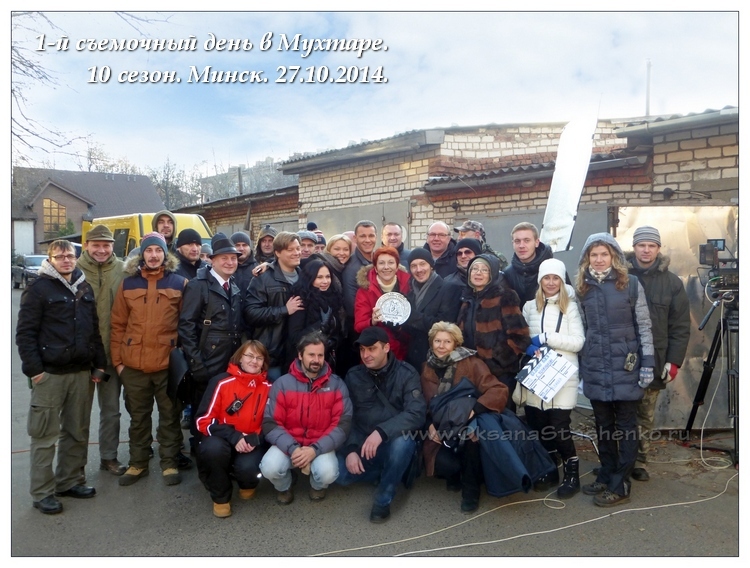 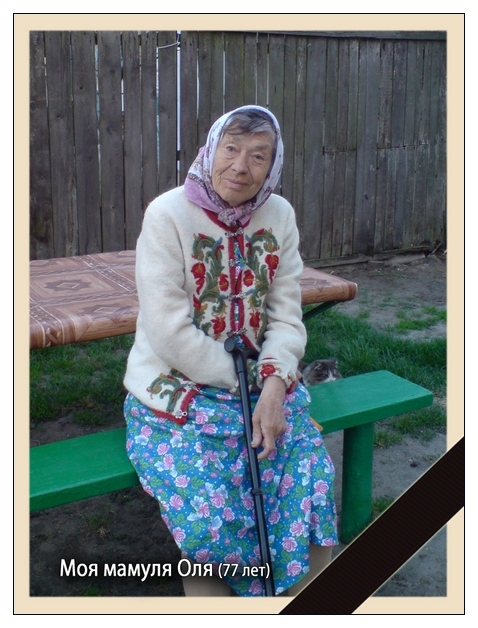 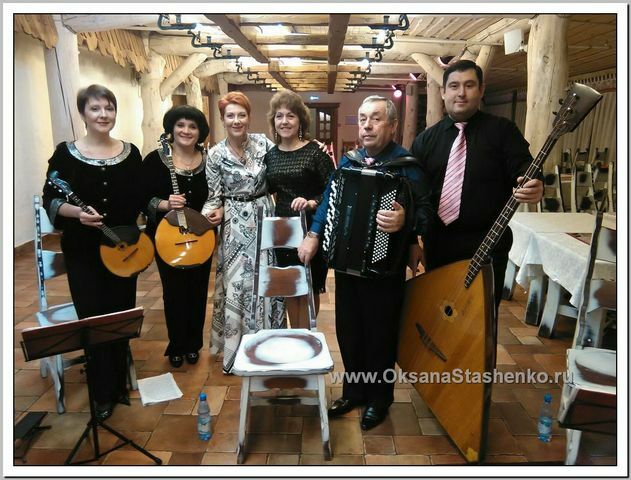 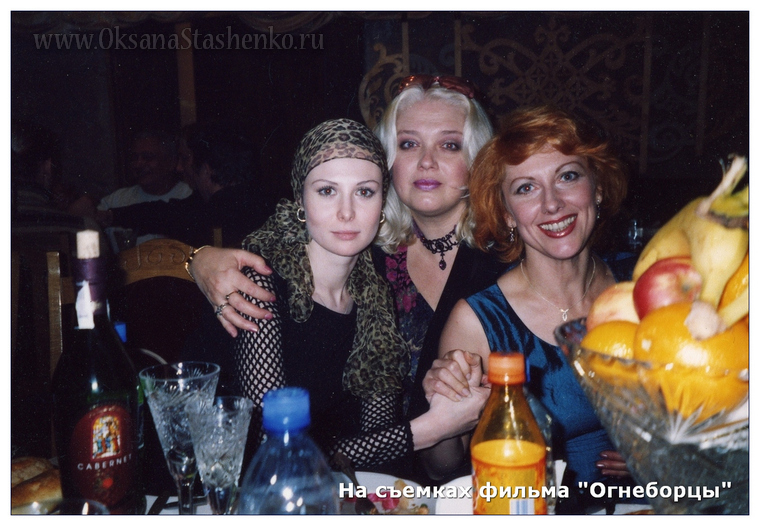 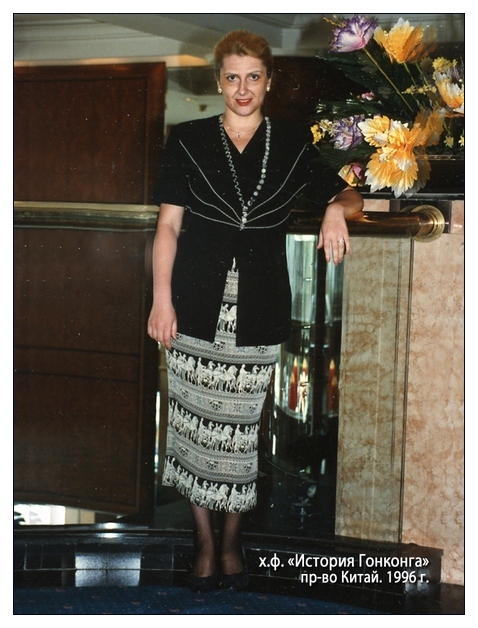 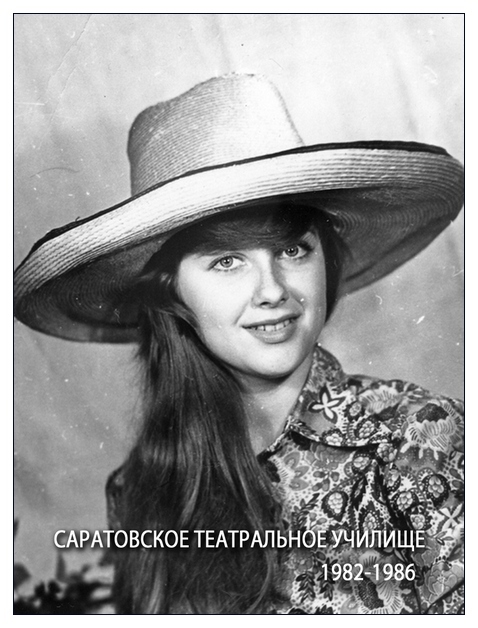 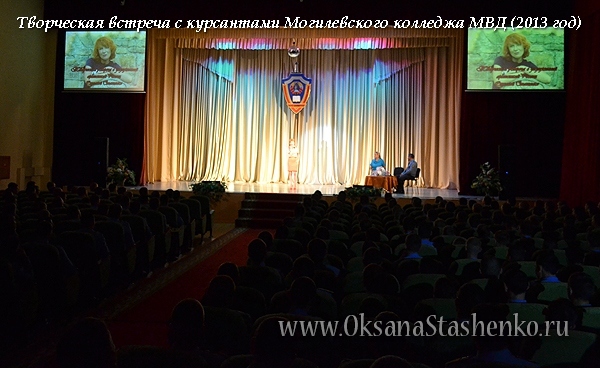 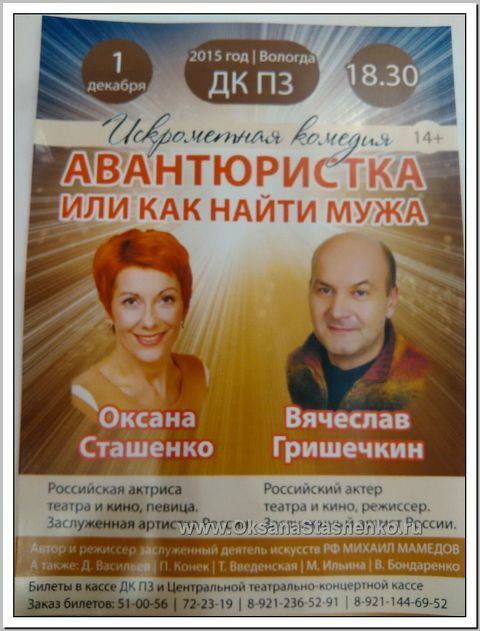 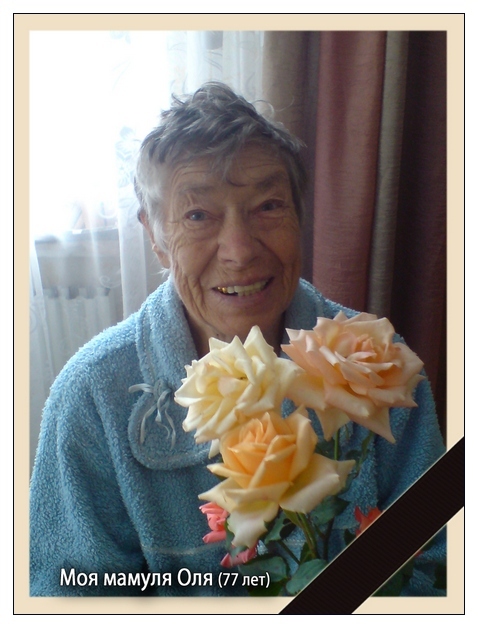 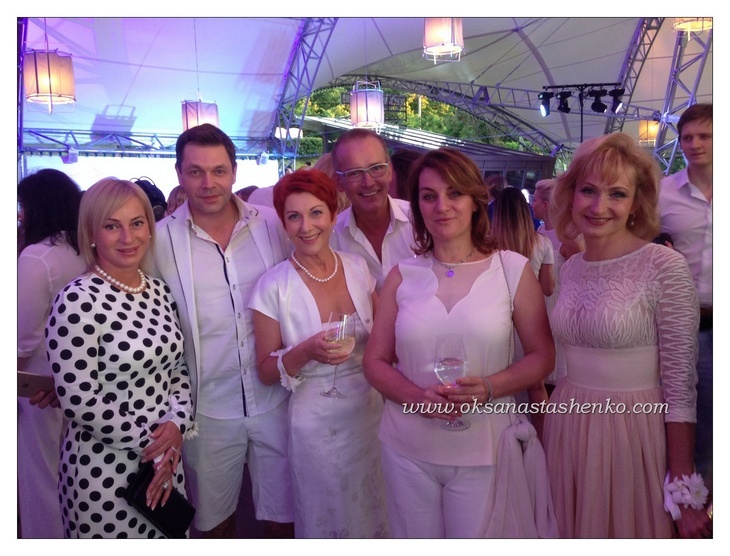 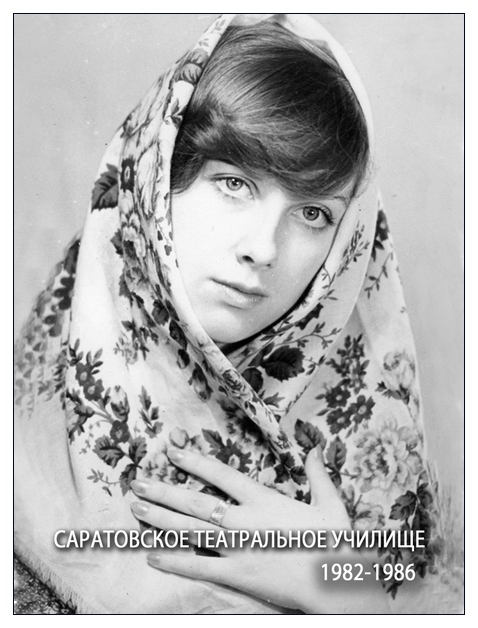 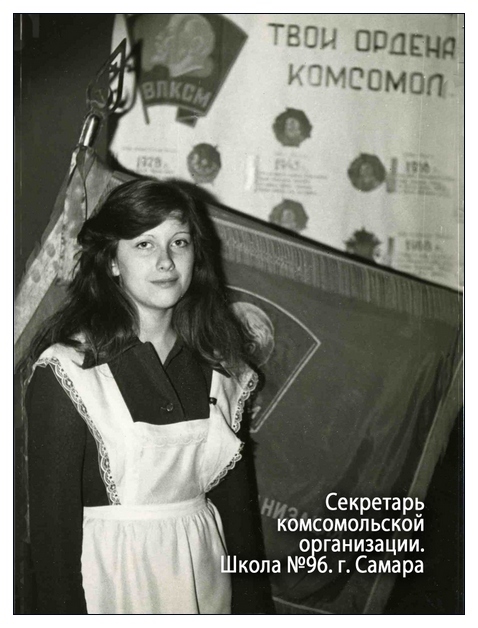 Oksana Syashenko is "Peoples Artist of South Ossetia"